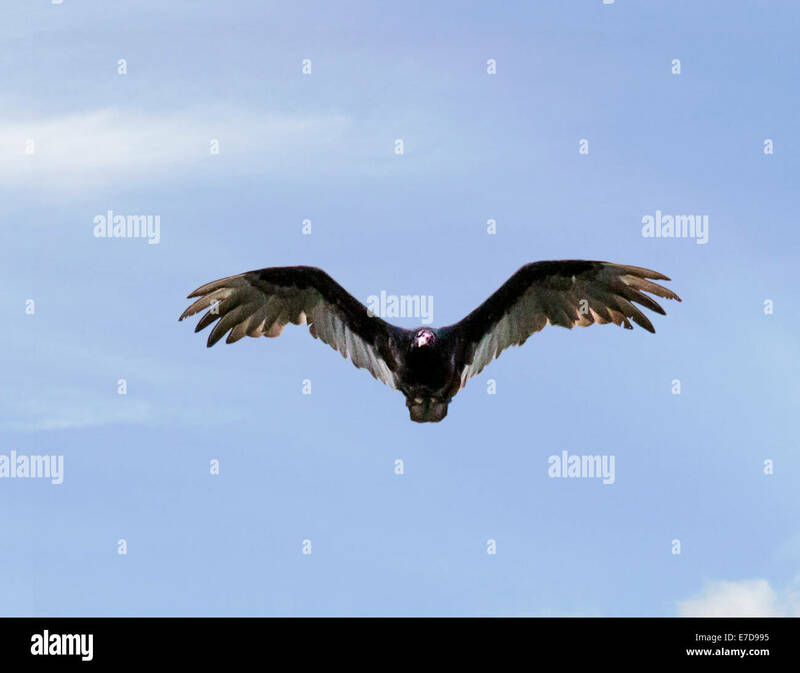 Turkey vulture (Cathartes aura), ThompsonNicola region, British Columbia. 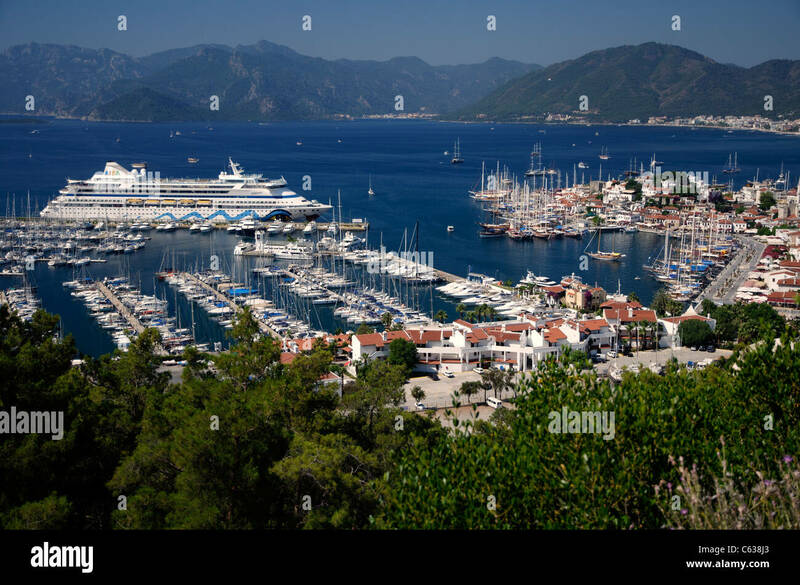 Port of Marmaris, Turkey. 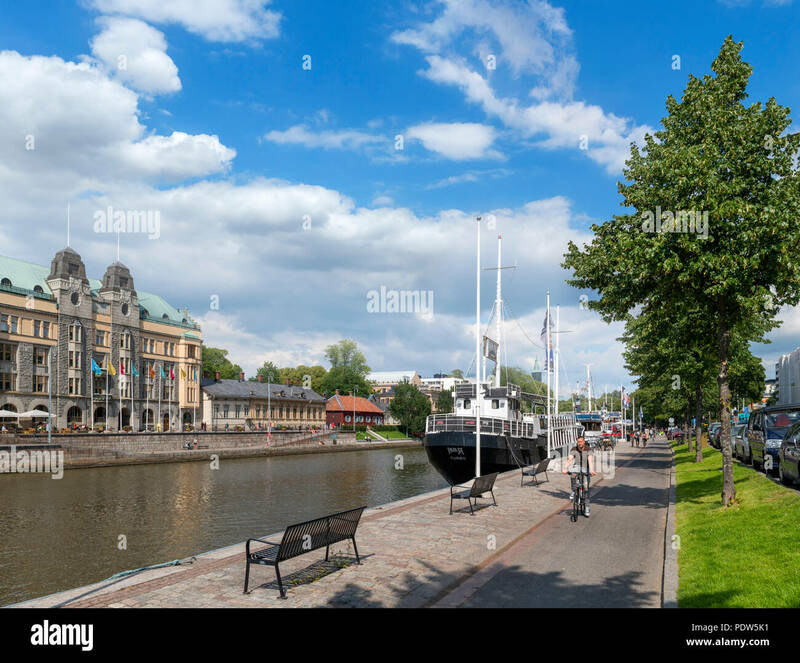 Old town with marina and cruise ship AIDA Aura on quay. 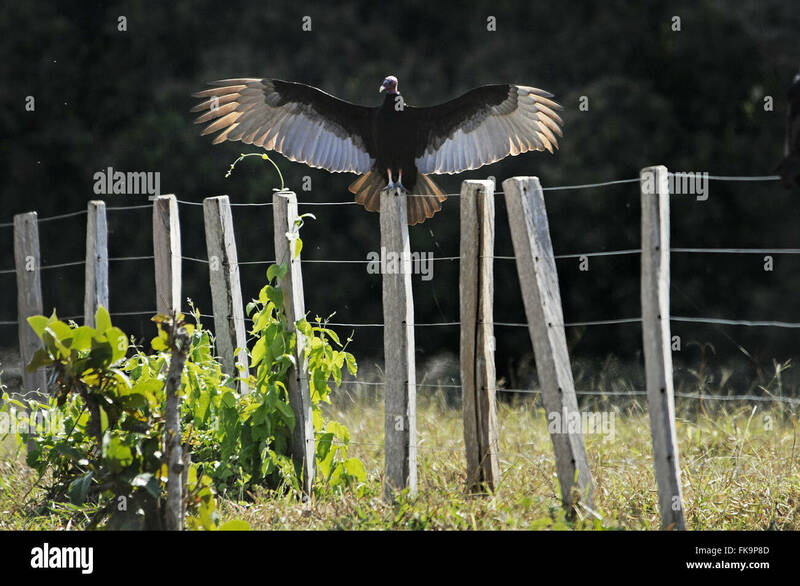 Turkey vulture (Cathartes aura), Merritt Island National Wildlife Refuge, Florida. 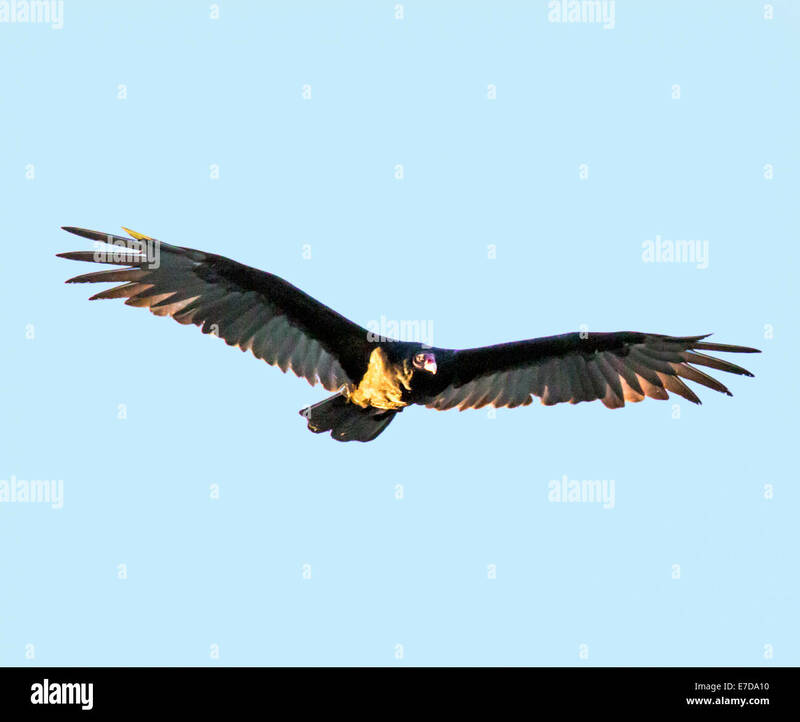 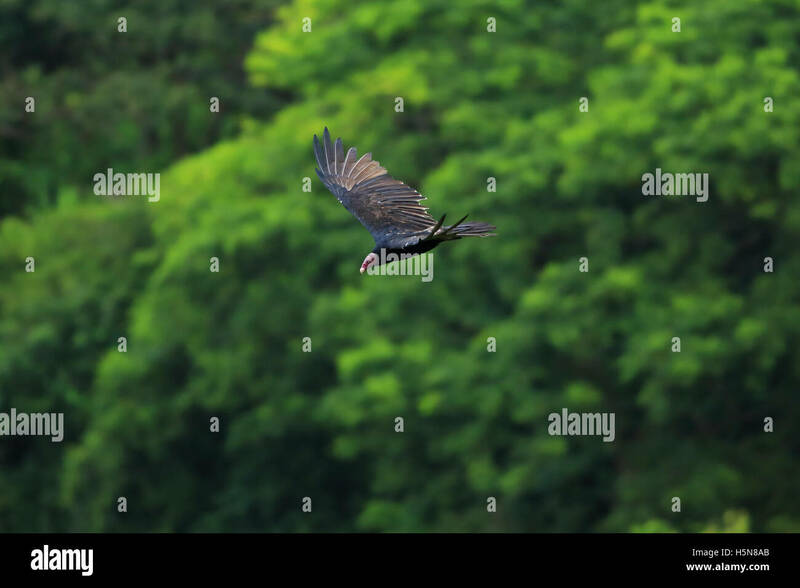 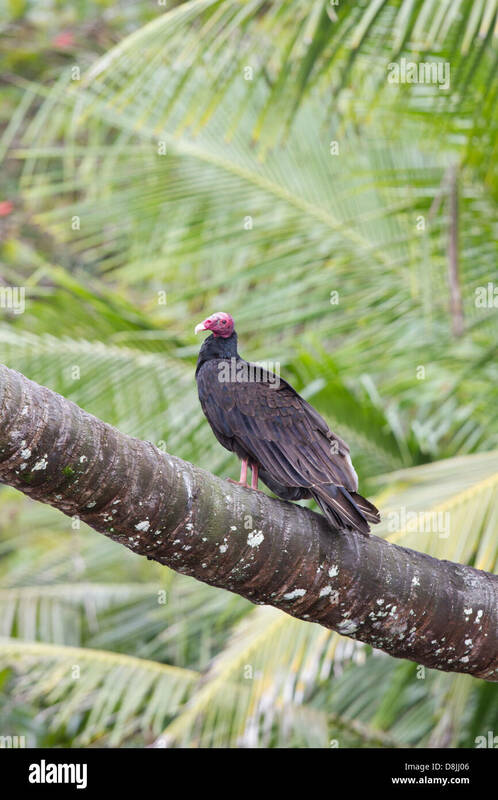 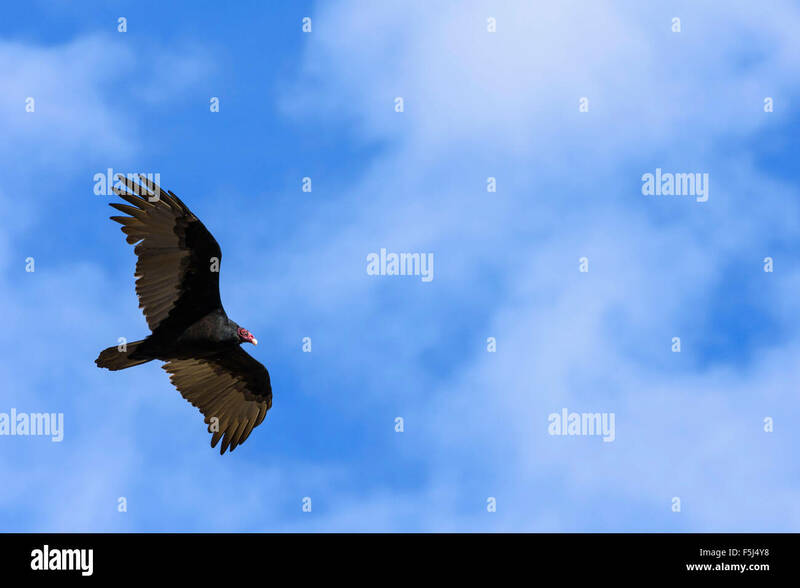 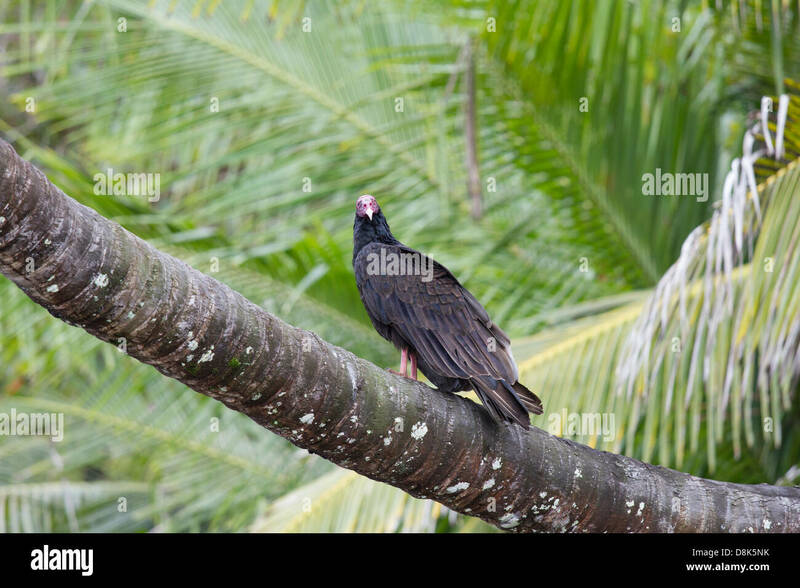 Turkey Vulture (Cathartes aura) flying over rainforest canopy in Tortuguero National Park, Costa Rica. 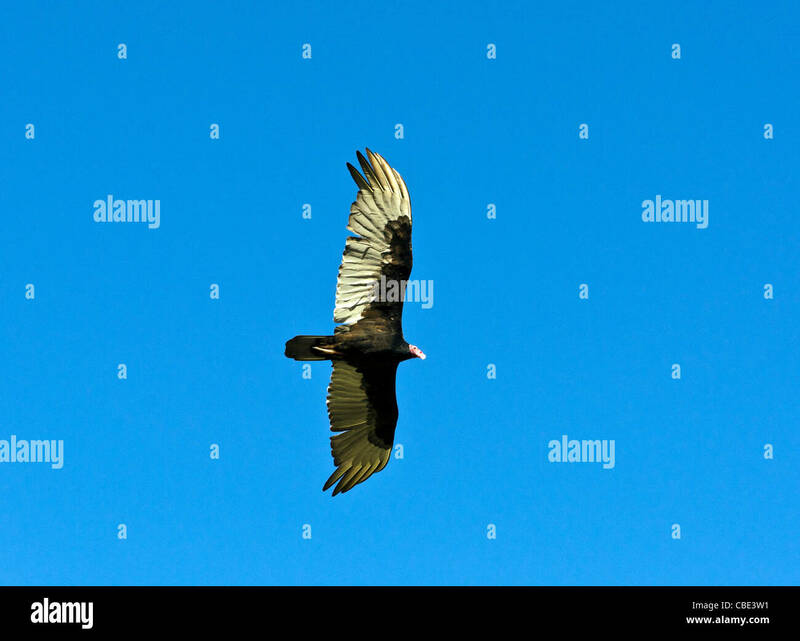 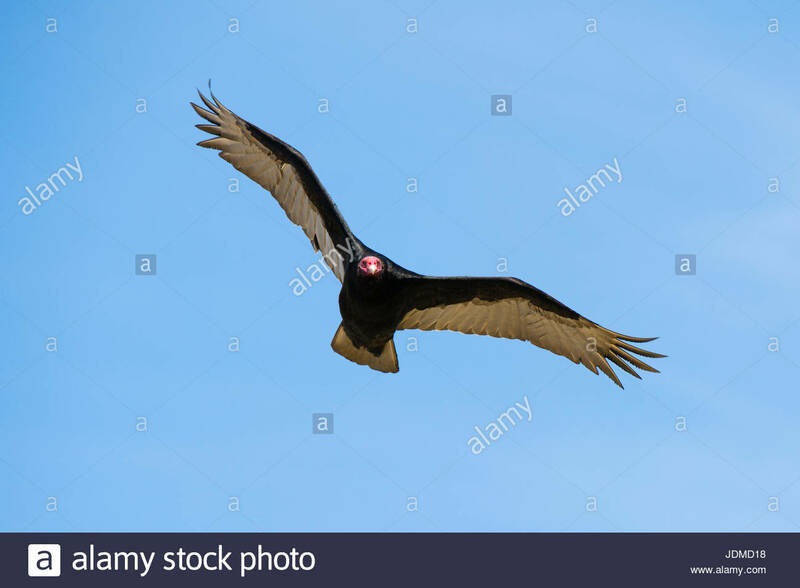 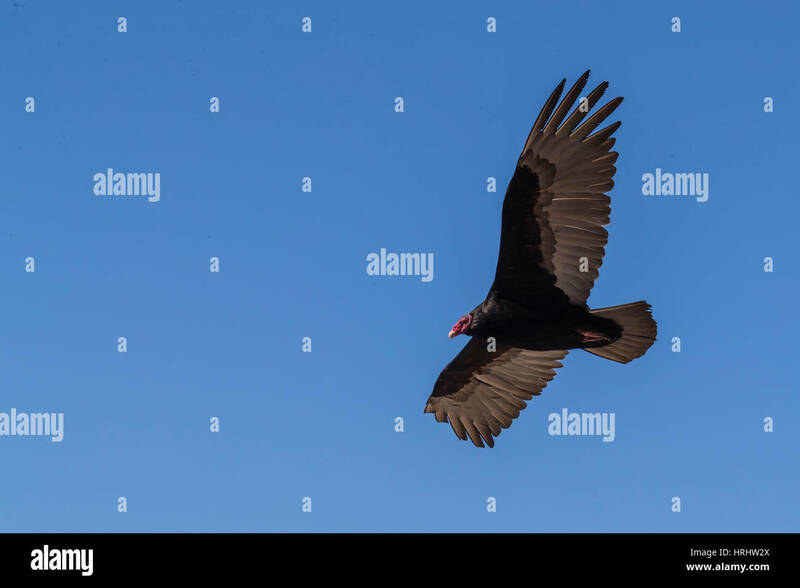 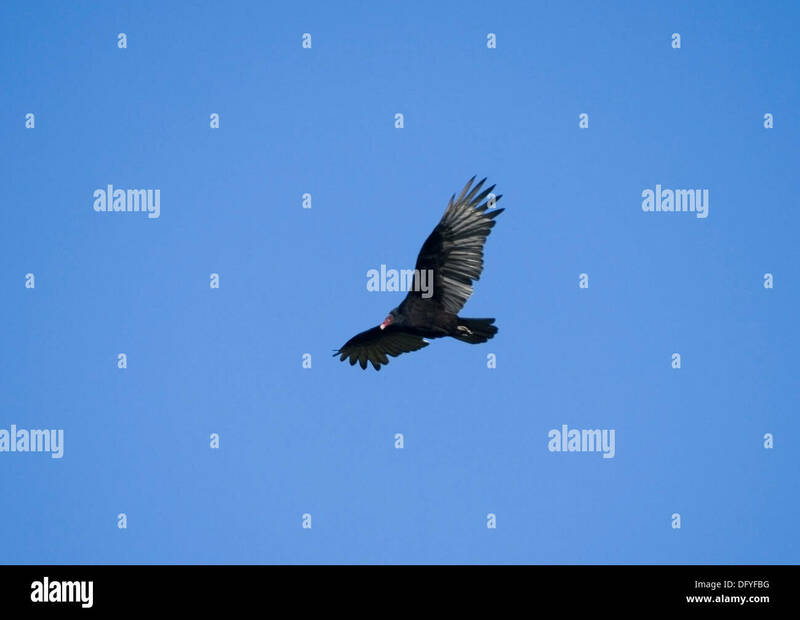 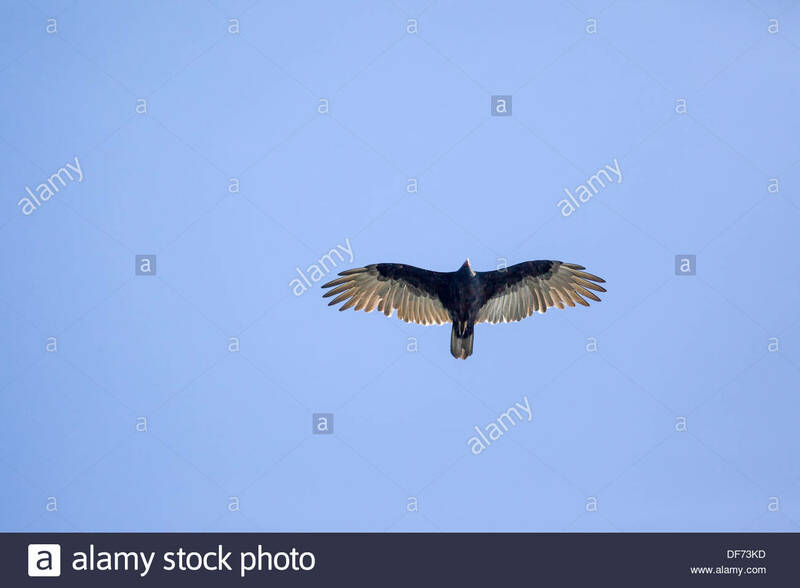 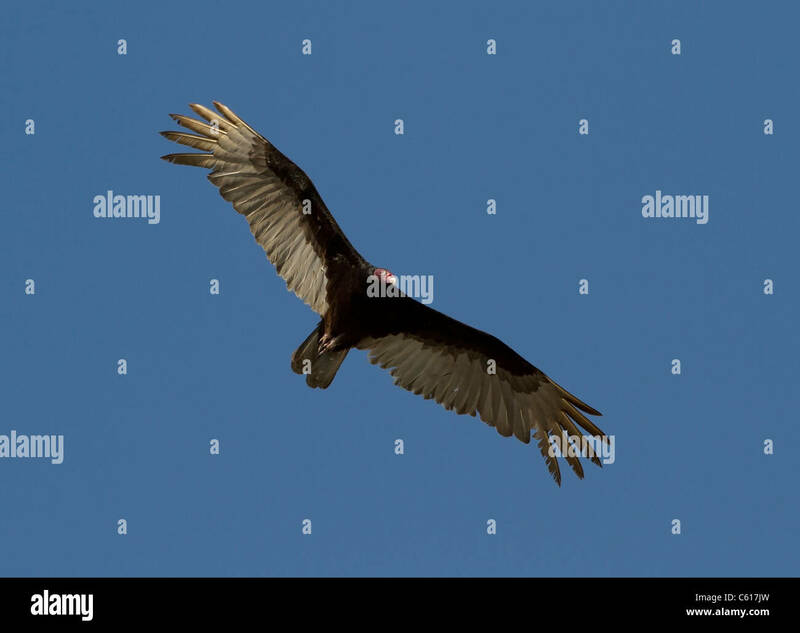 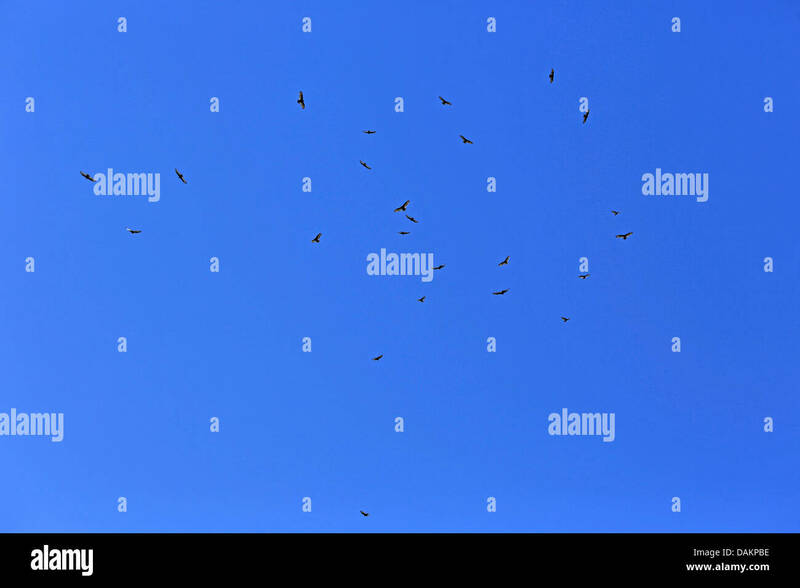 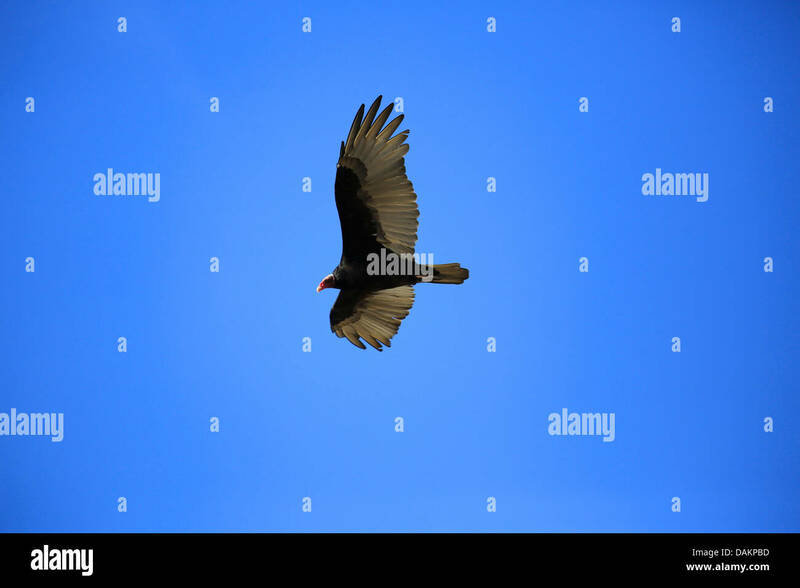 Turkey Vulture (Cathartes aura), turkey buzzard, genus Cathartes, family Cathartidae, flying against a cobalt blue Colorado sky. 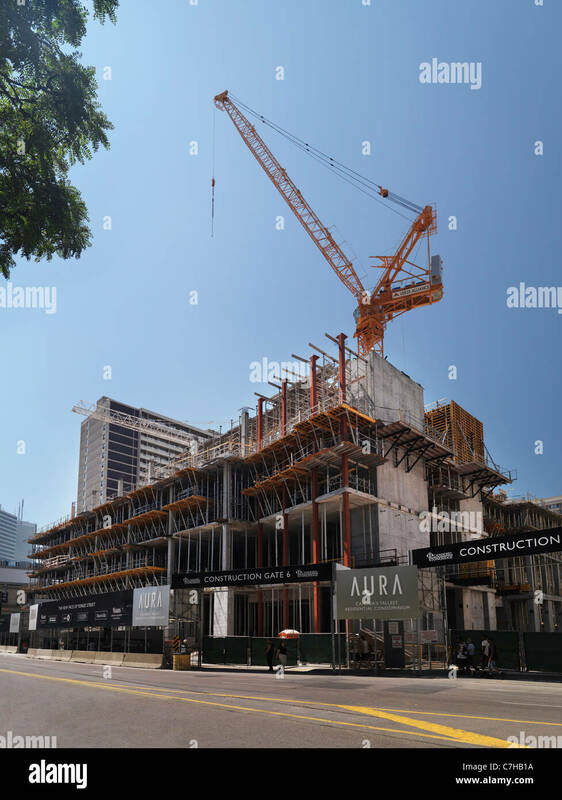 The Aura, Canada's tallest residential condominium, under construction. 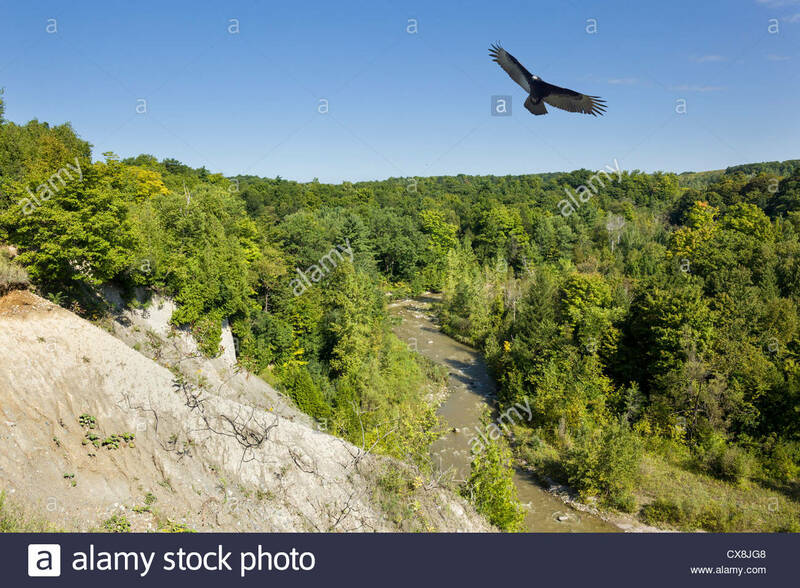 Yonge street, Toronto, Ontario, Canada. 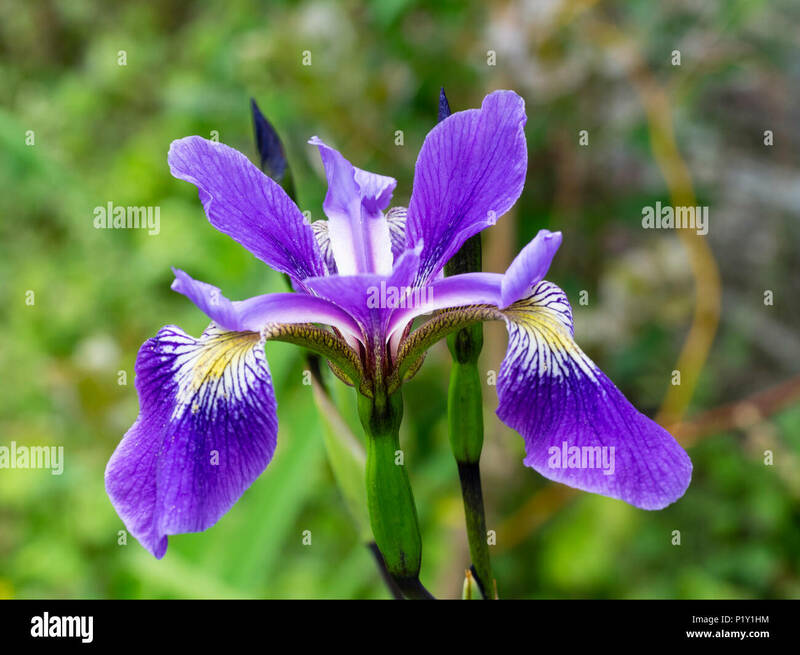 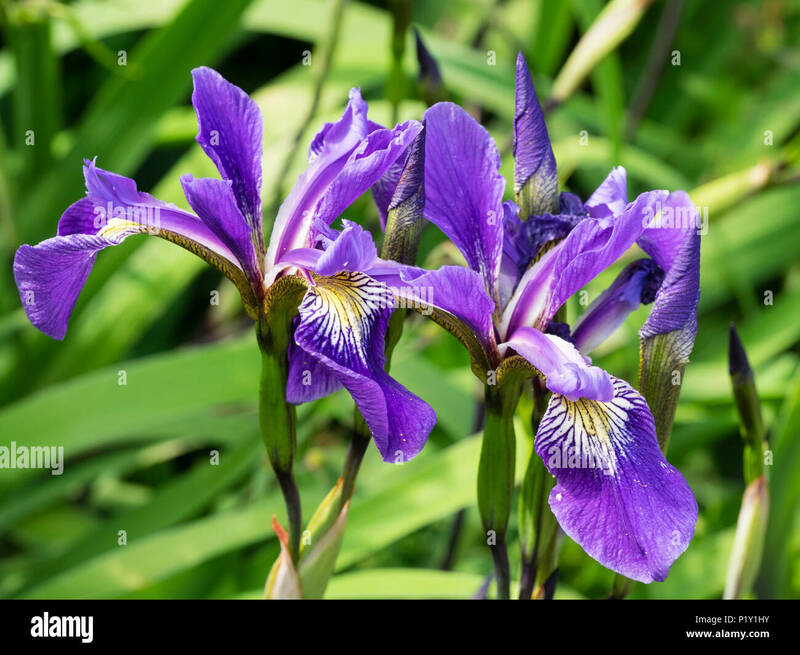 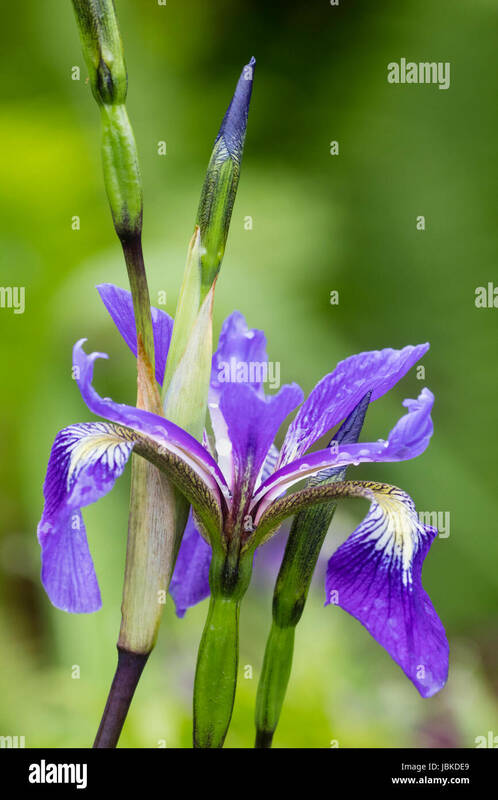 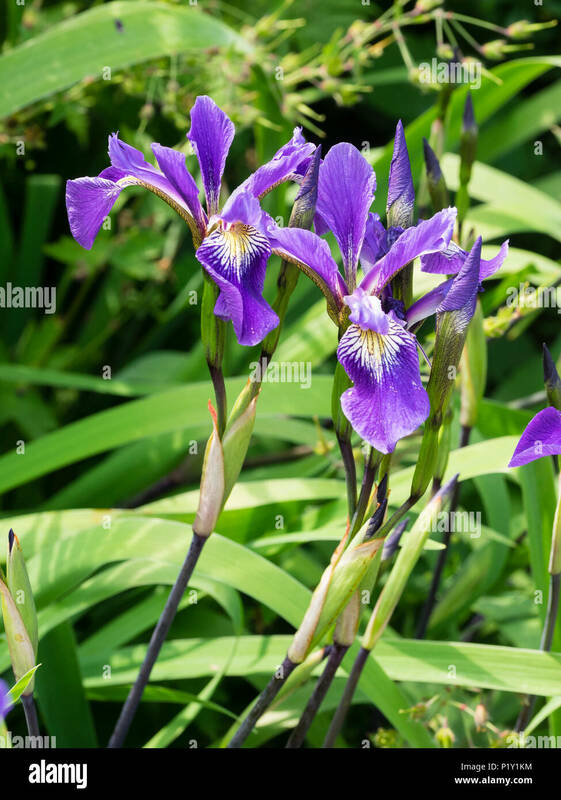 Flower and bud of the tall, upright water iris, Iris x robusta 'Dark Aura', an I.versicolor x virginica hybrid. 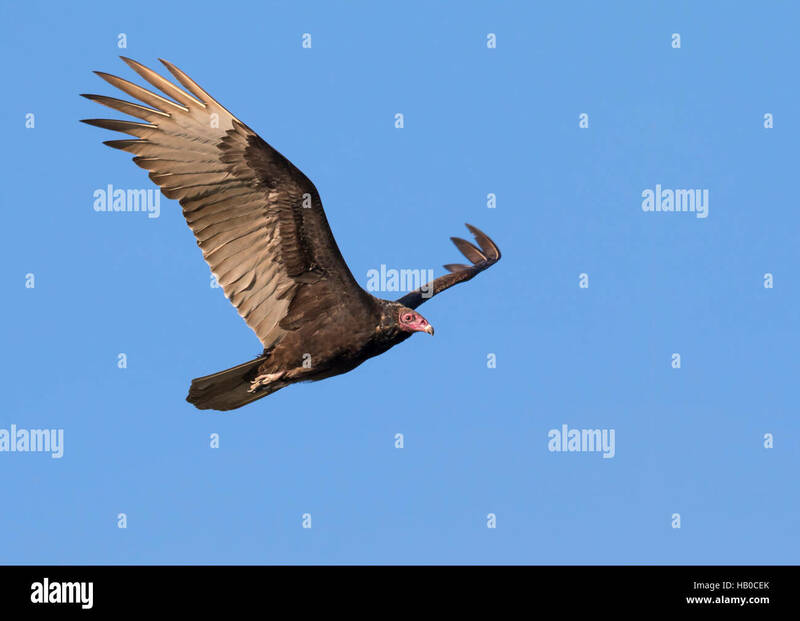 Turkey vulture (Cathartes aura) flying, Aransas, Texas, USA. 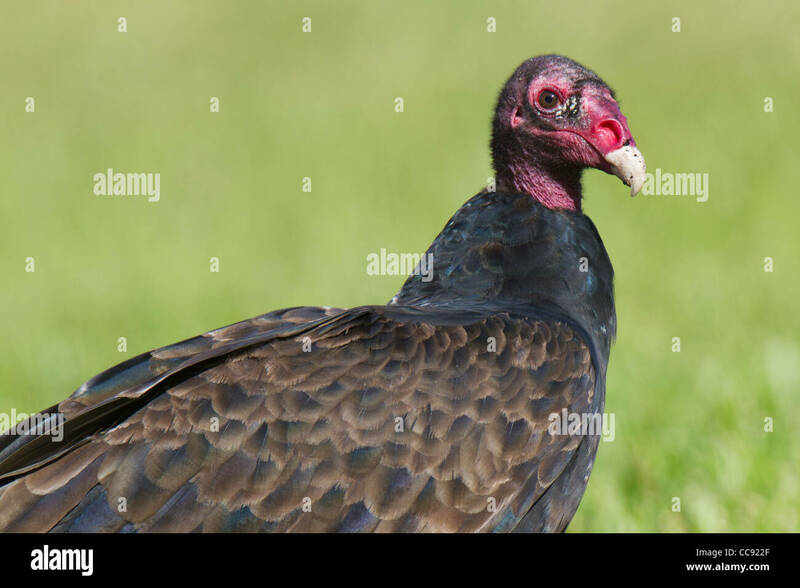 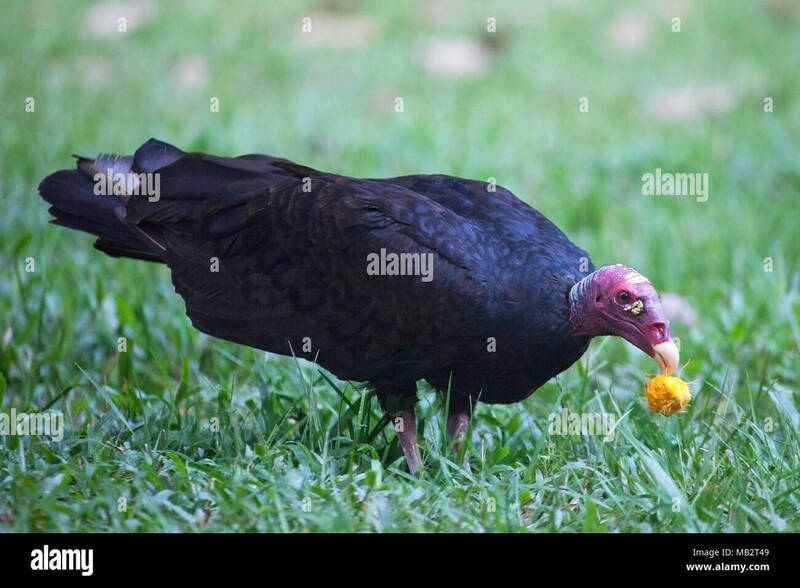 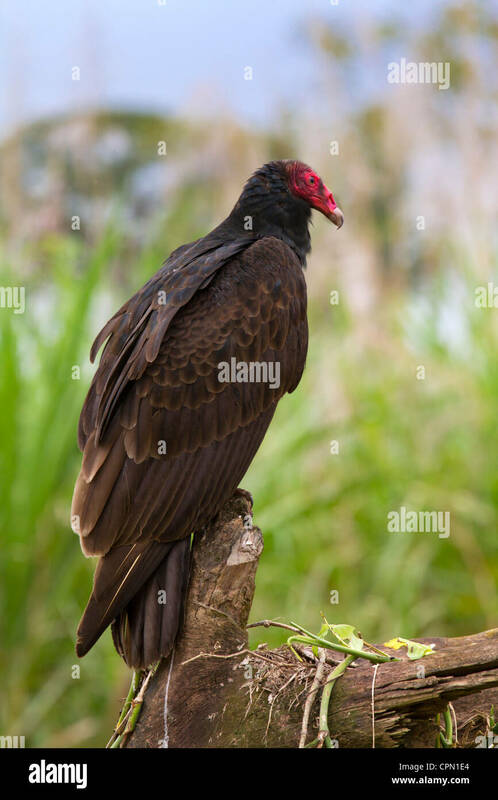 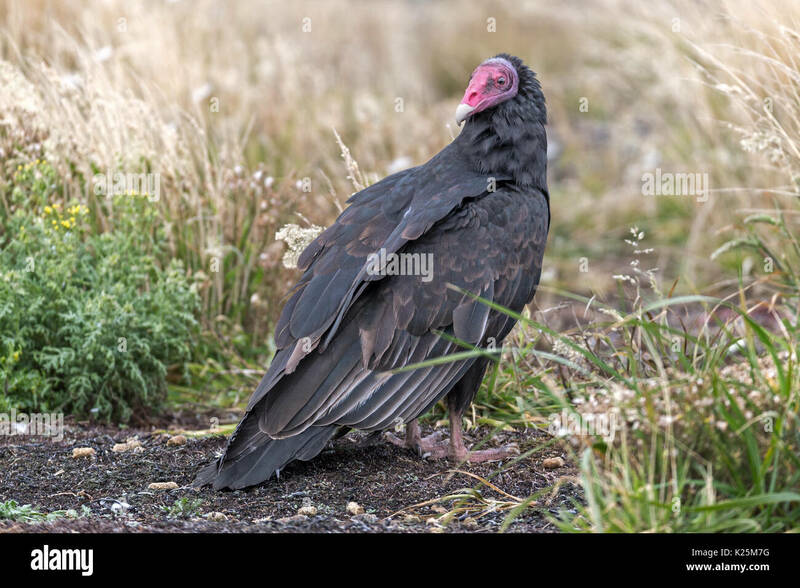 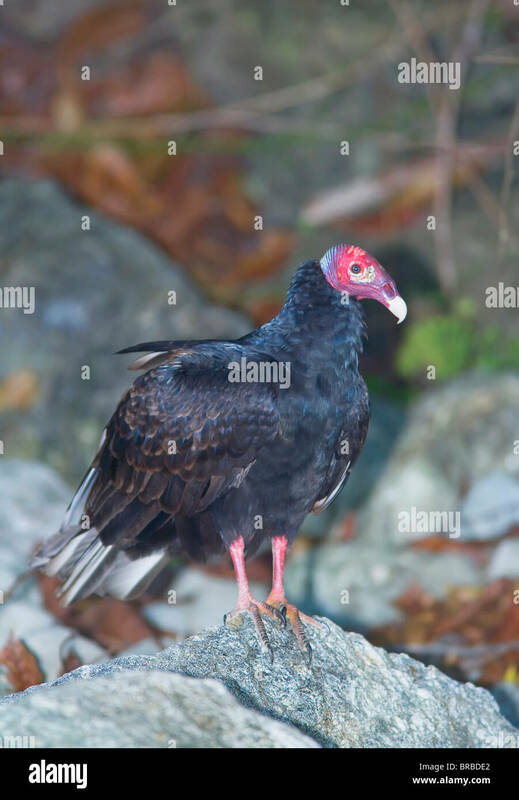 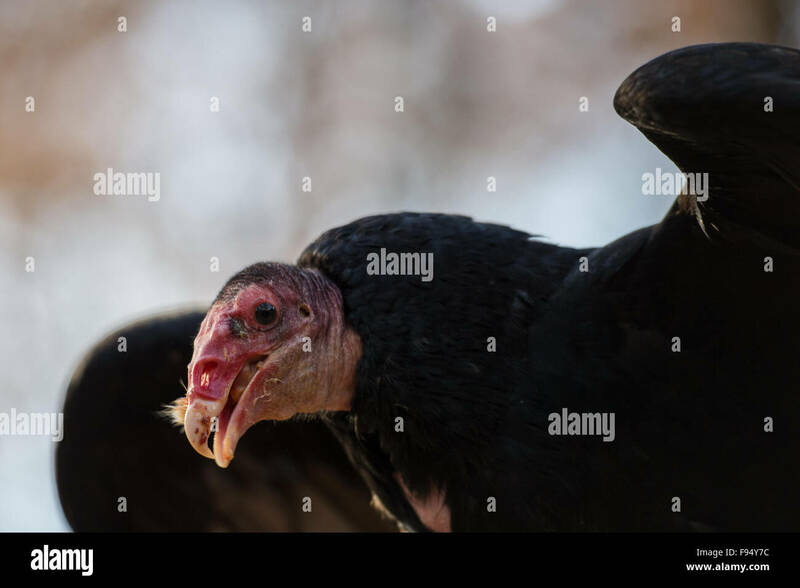 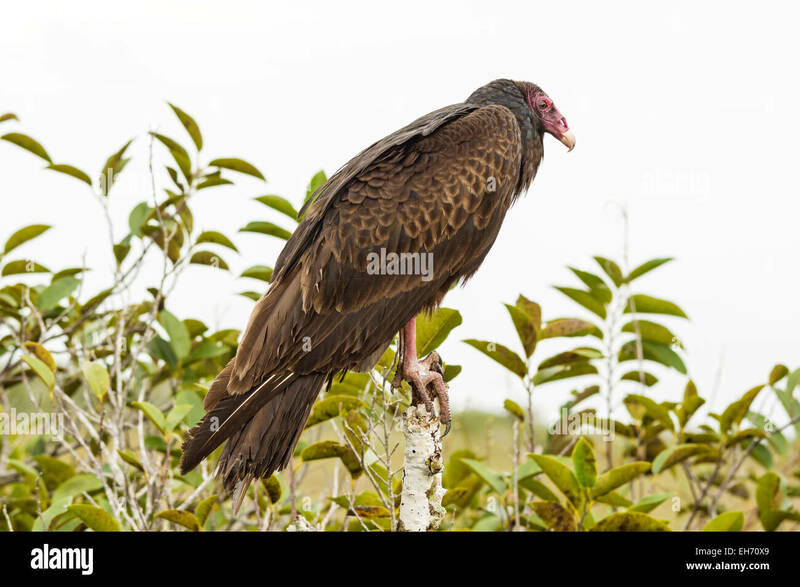 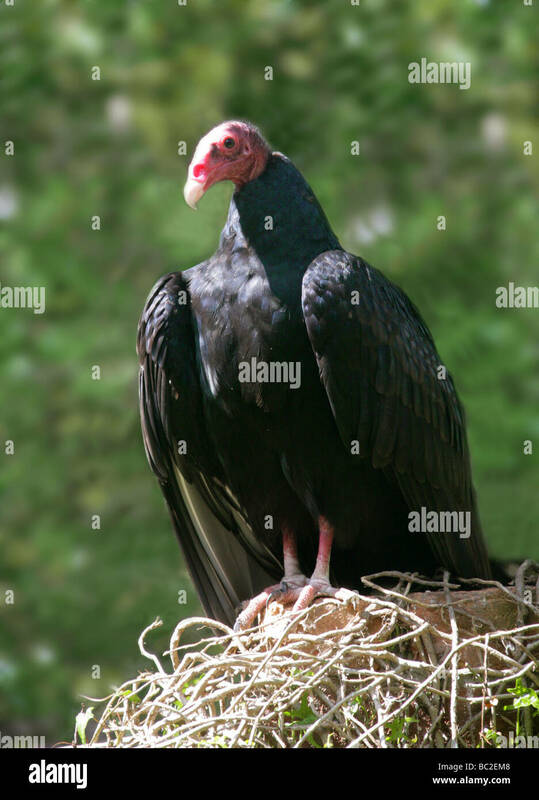 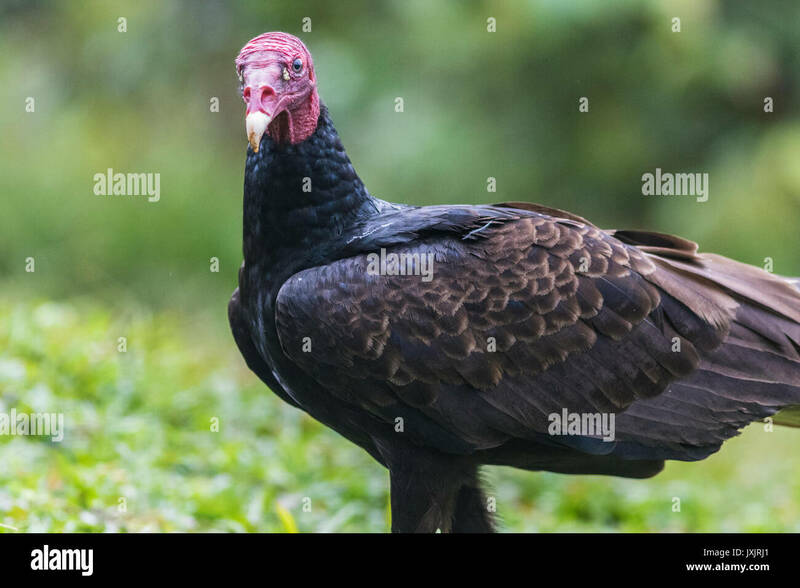 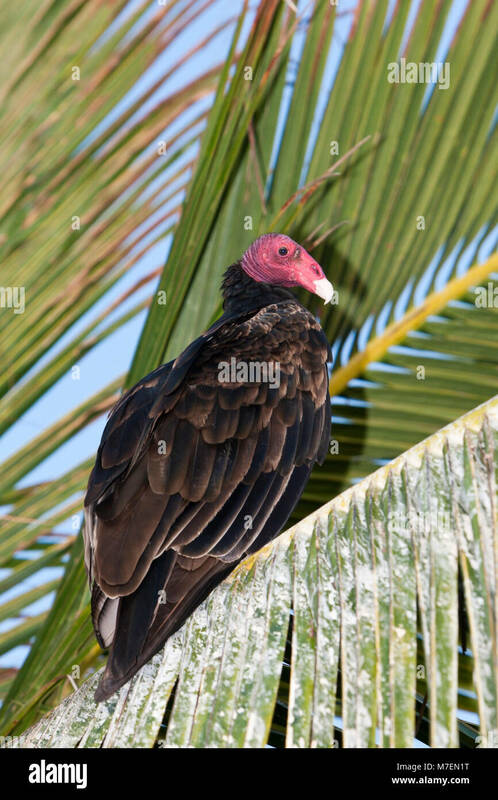 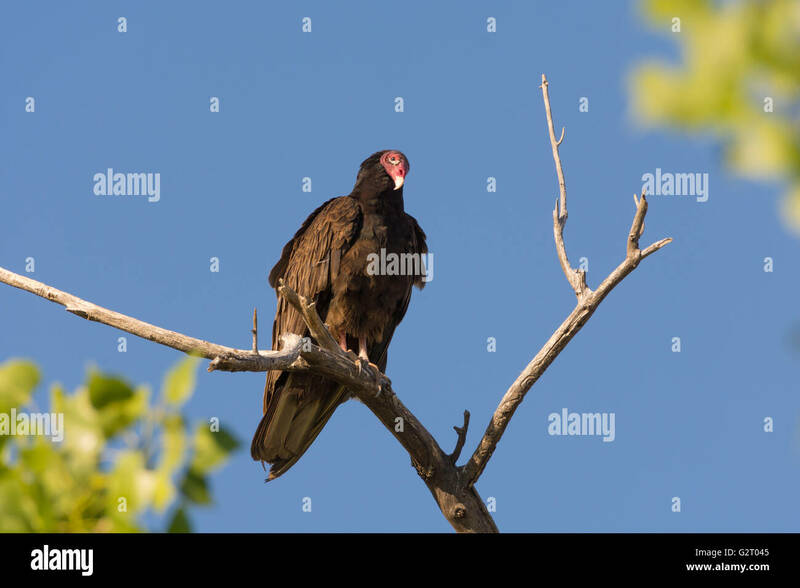 Portrait of a turkey vulture, Cathartes aura. 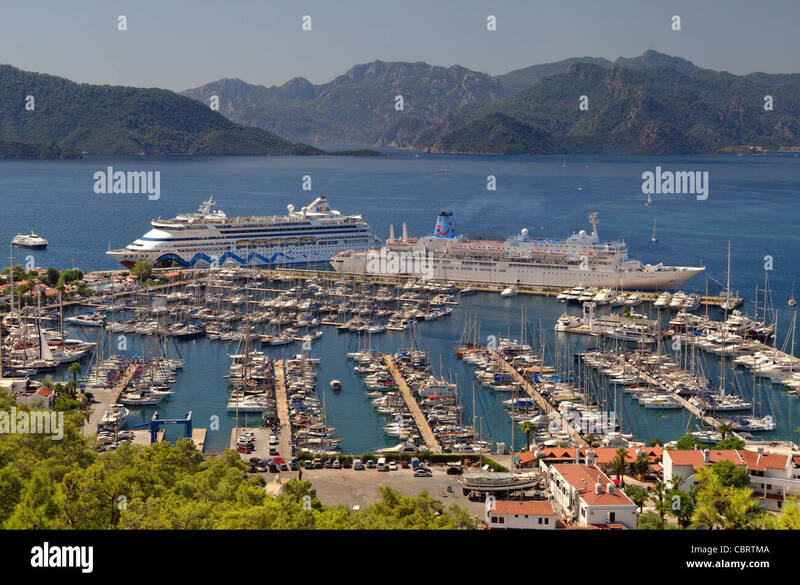 Cruise port with Thomson 'Celebration' ship on quay & Aida 'Aura' ship docking on arrival at Marmaris, Muğla Province, Turkey. 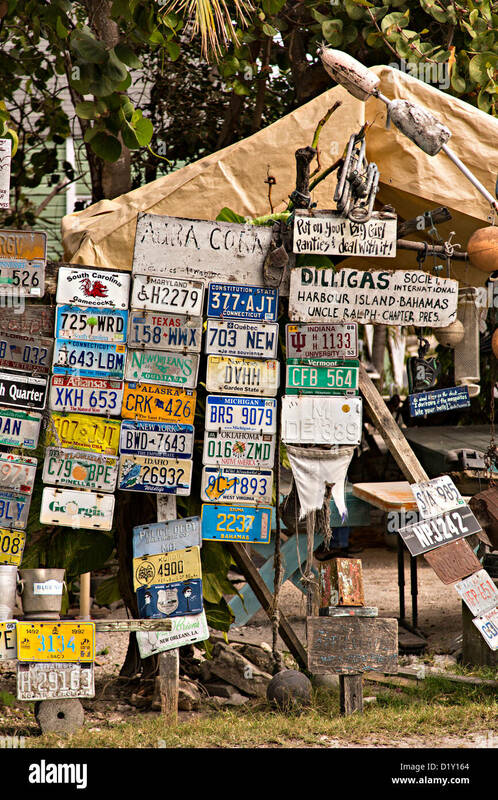 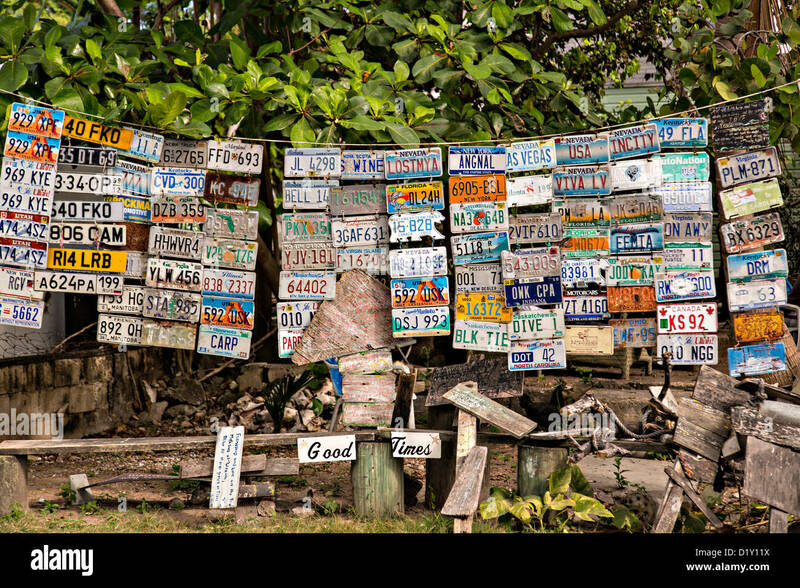 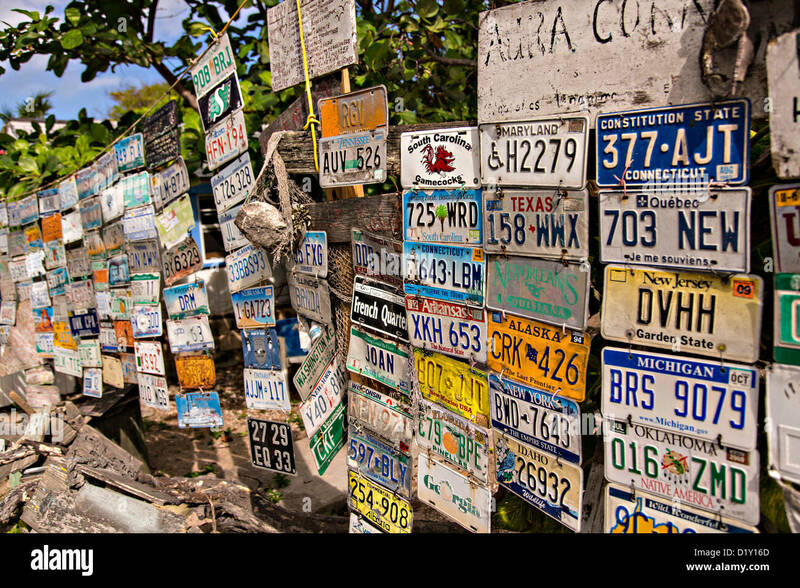 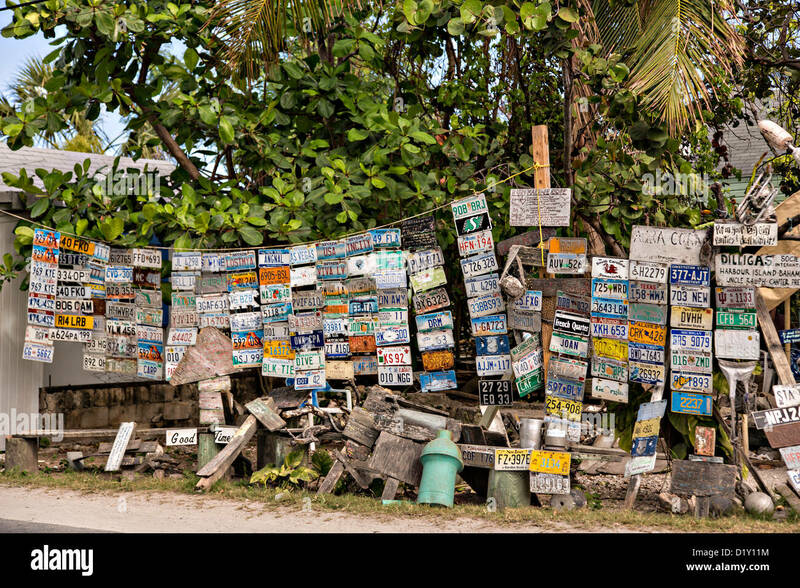 Quirky signs and old license plates at Uncle Ralph's Aura Corner, Dunmore Town, Harbour Island, The Bahamas. 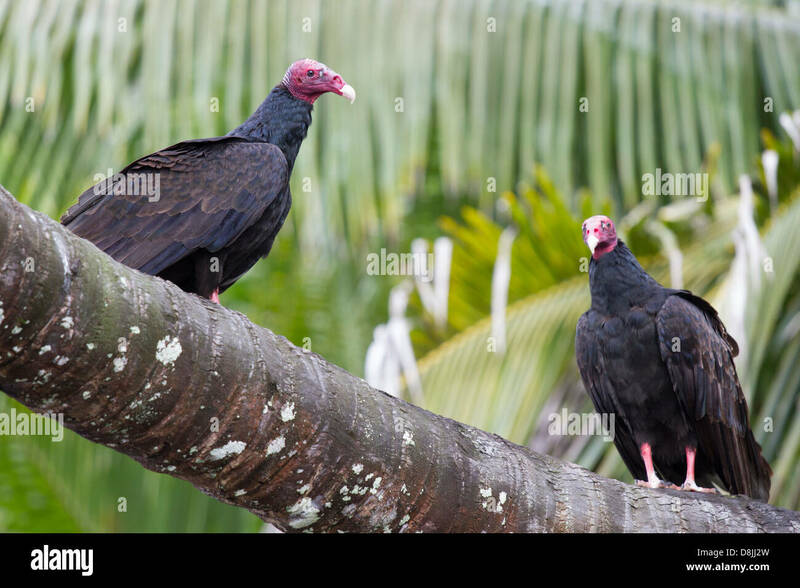 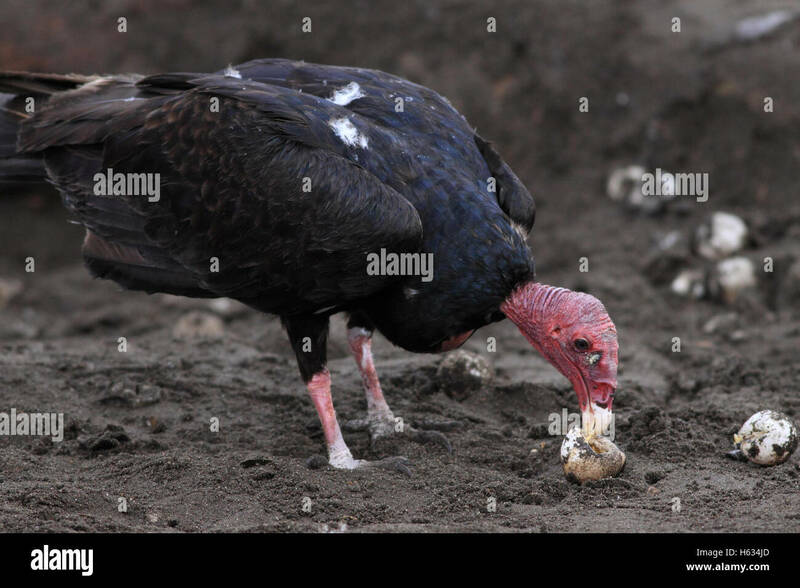 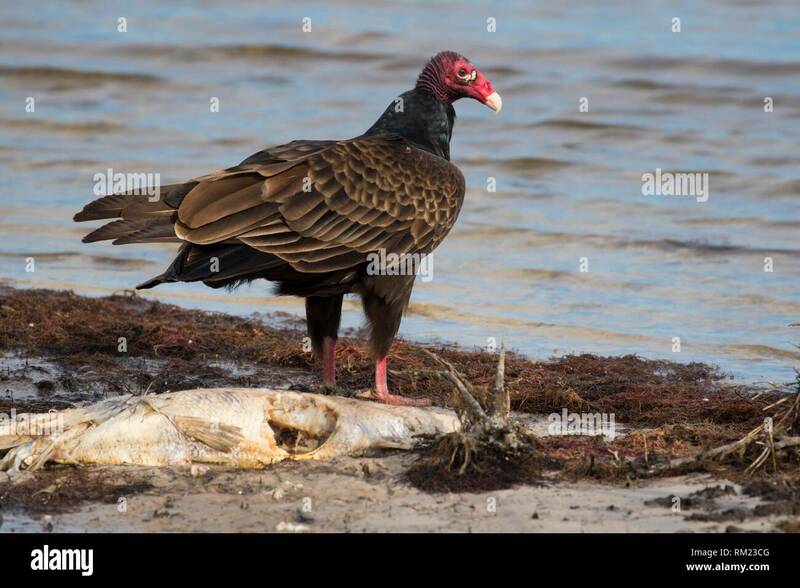 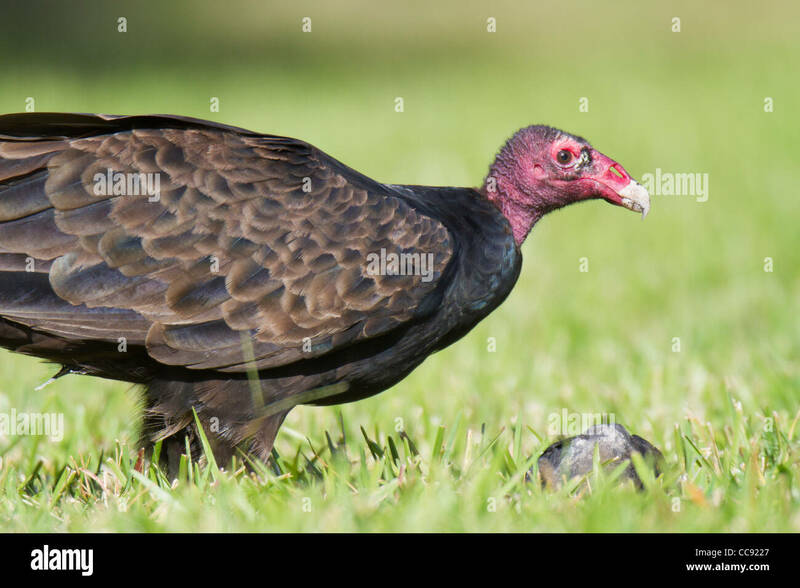 Turkey Vulture (Cathartes aura) feeds on unhatched eggs of Olive Ridley Turtle (Lepidochelys olivacea) during arribada. 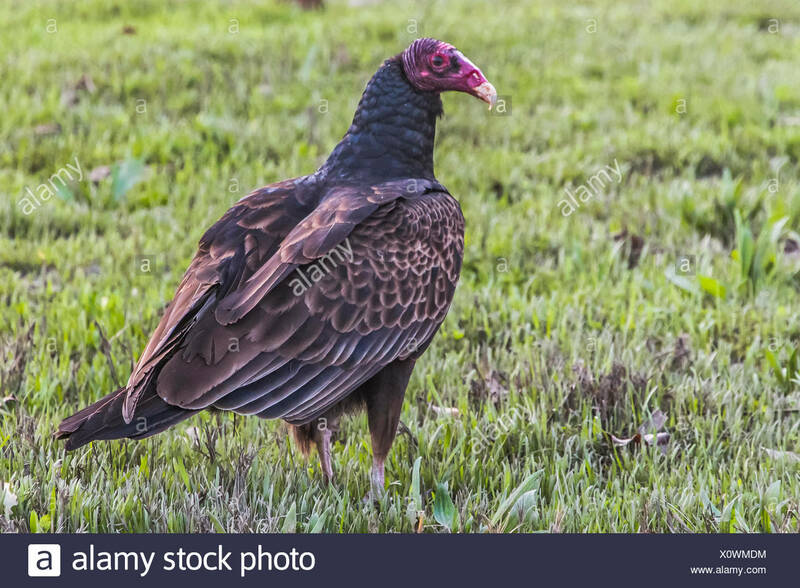 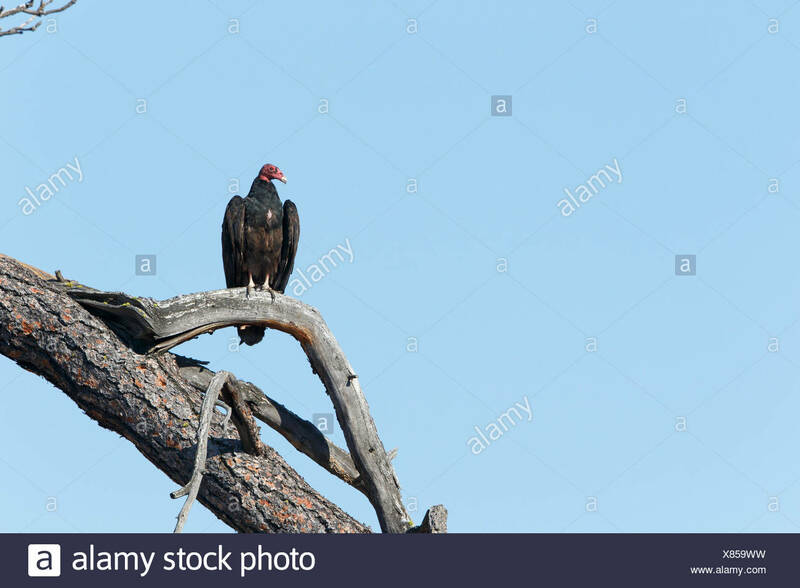 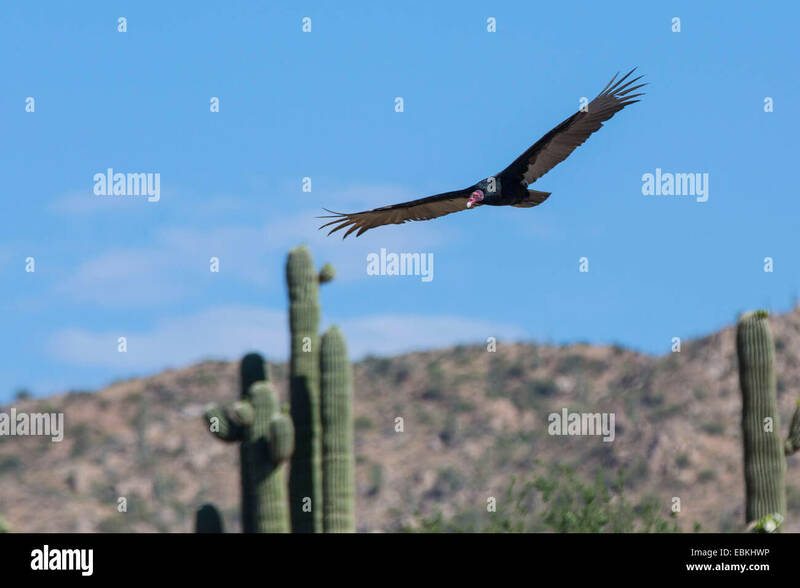 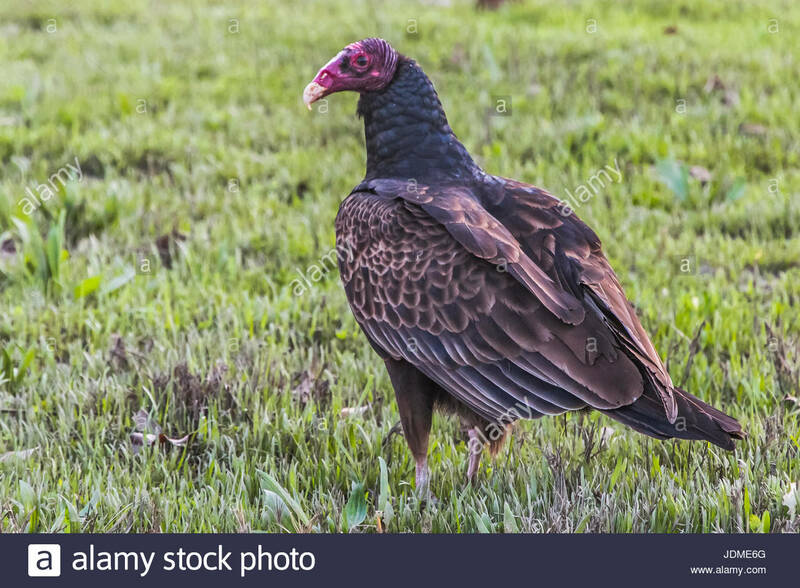 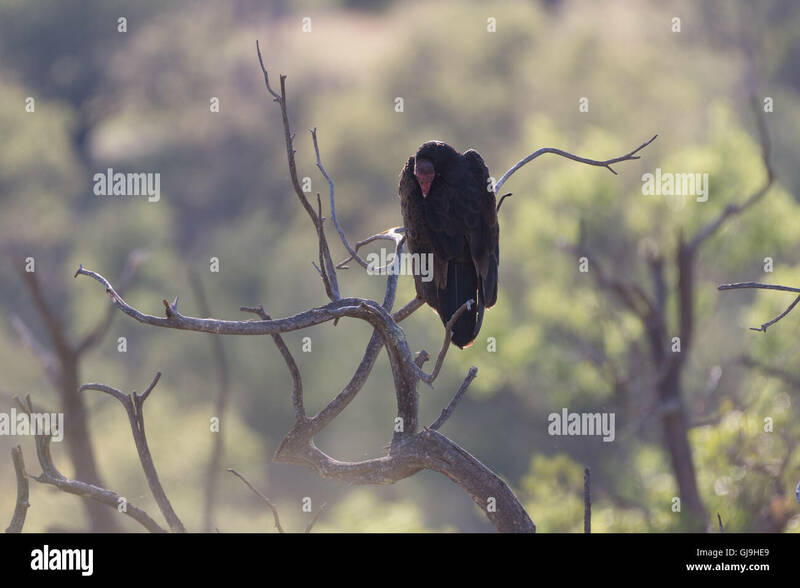 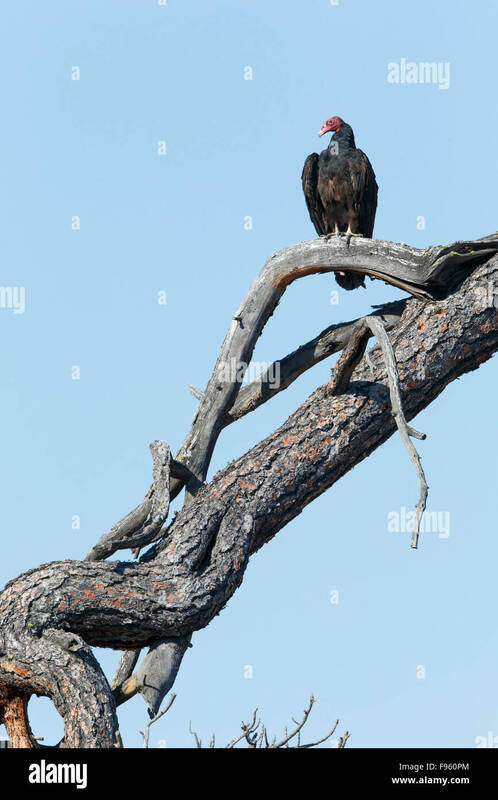 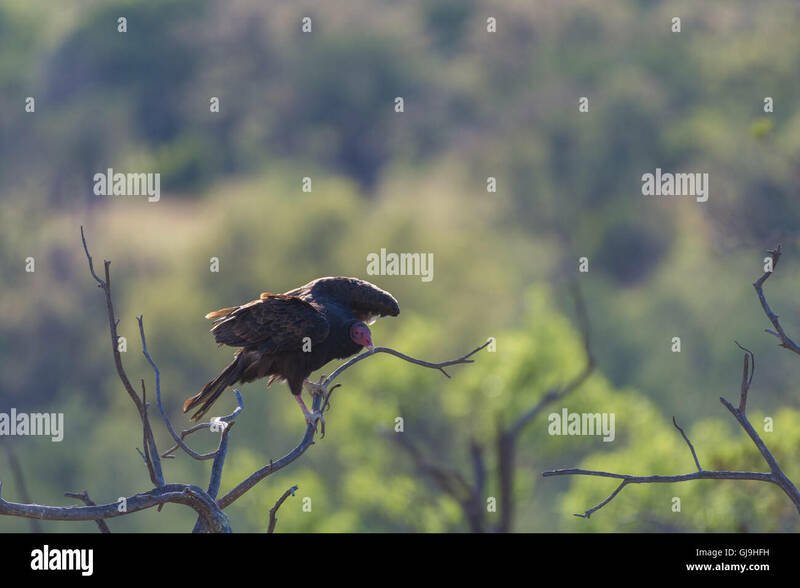 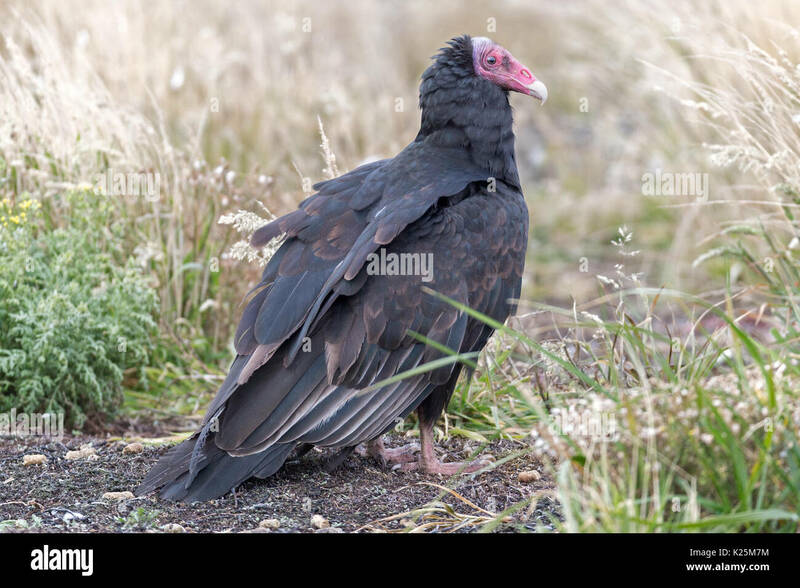 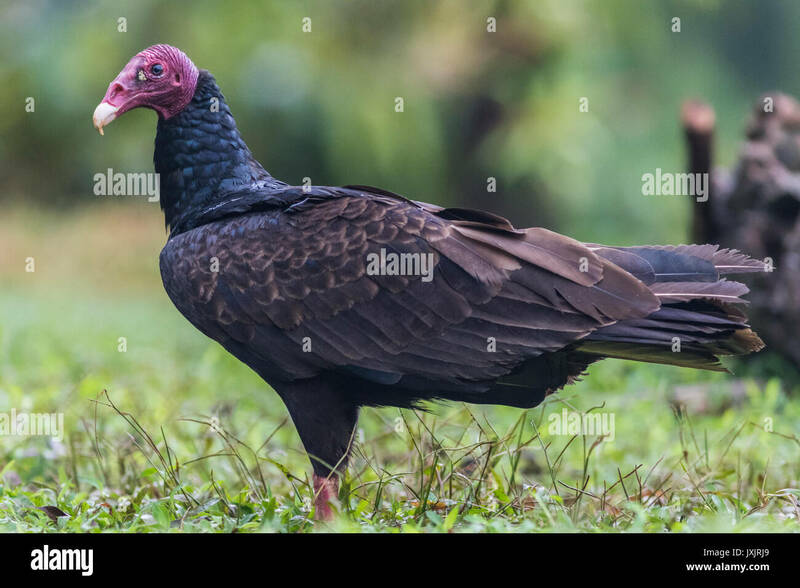 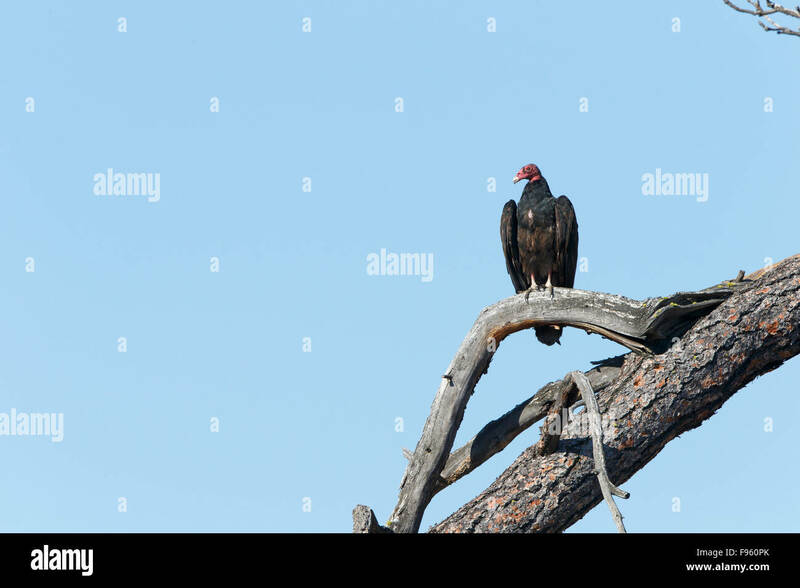 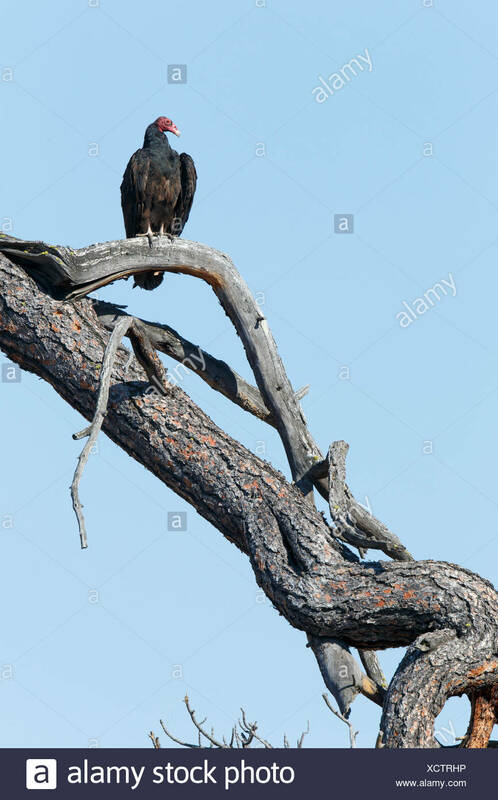 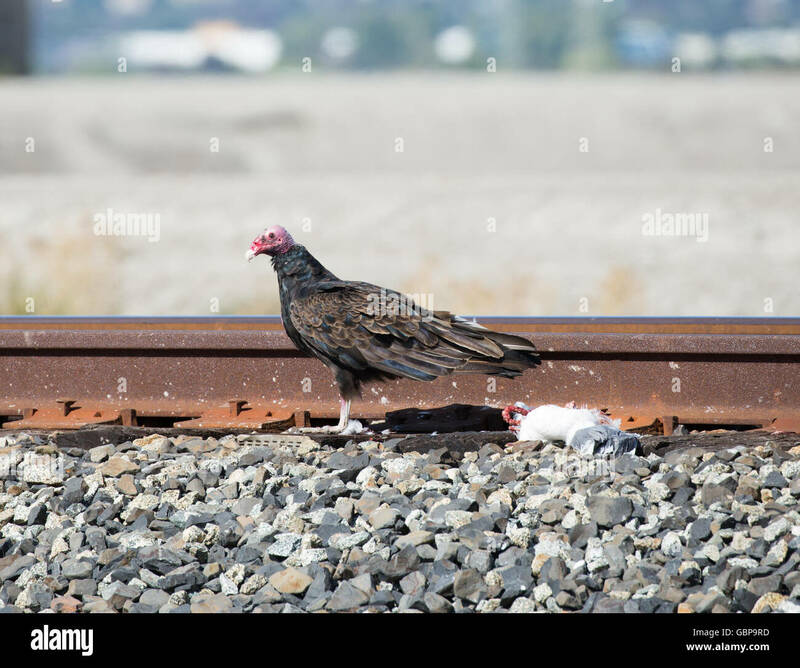 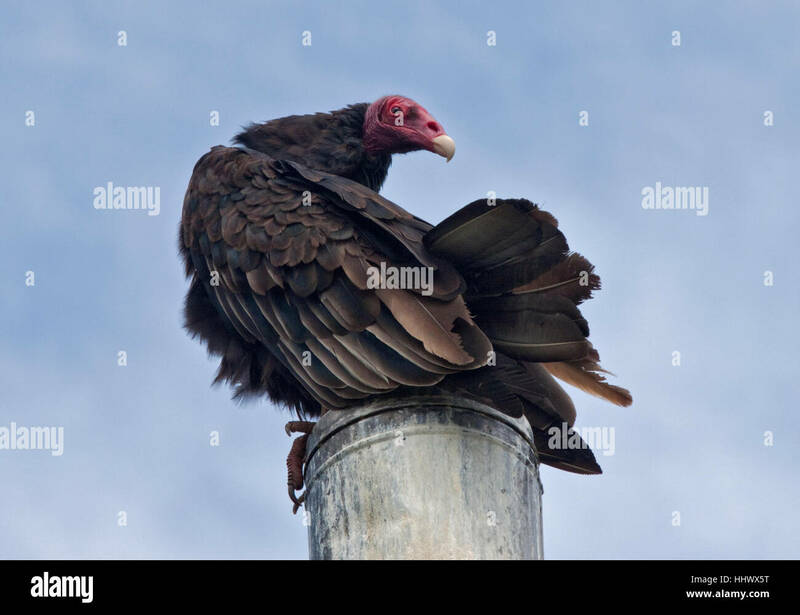 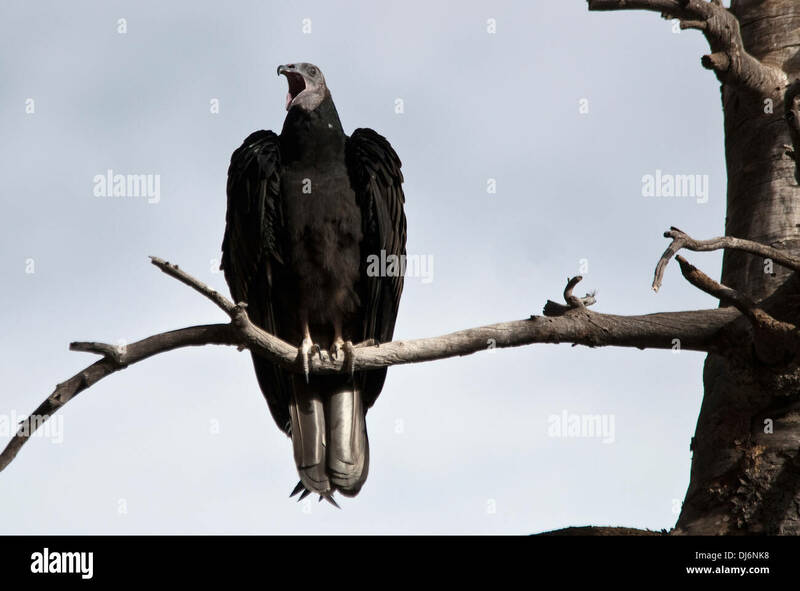 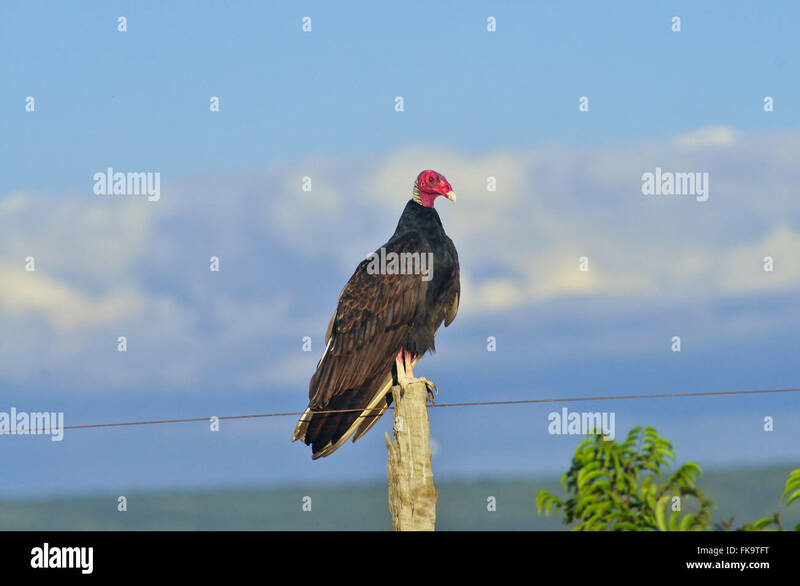 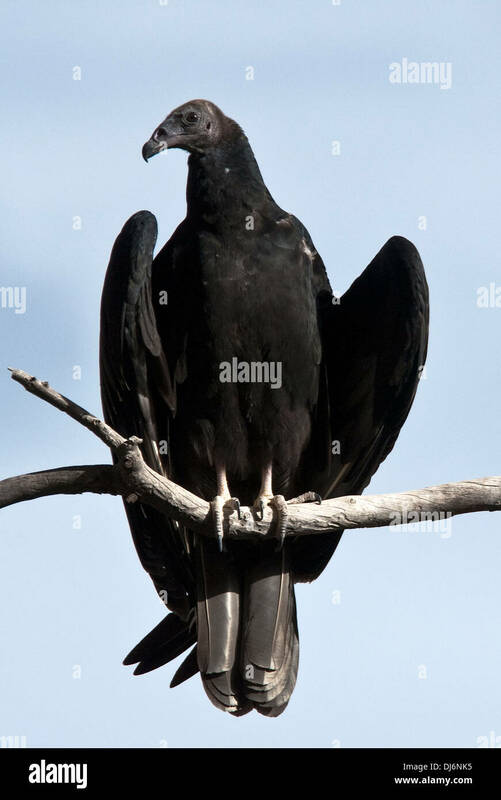 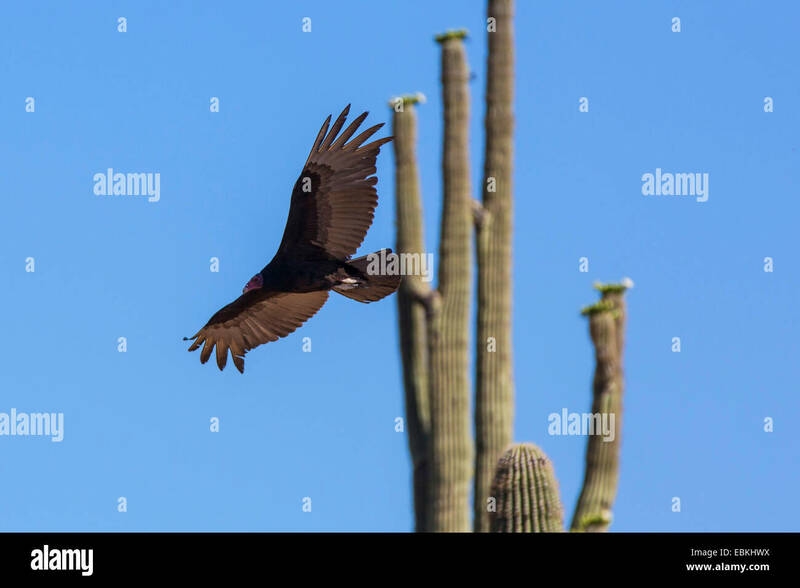 Turkey Vulture, (Cathartes aura), Huachuca mountains, Arizona, USA. 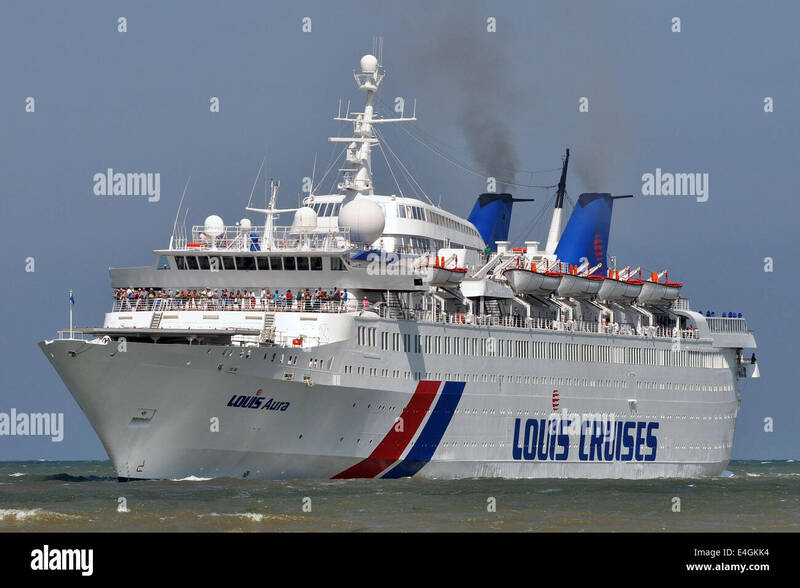 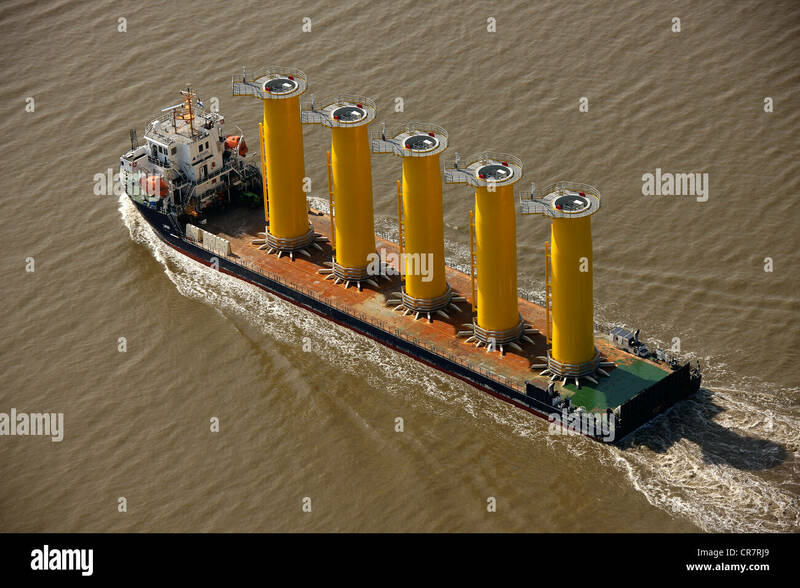 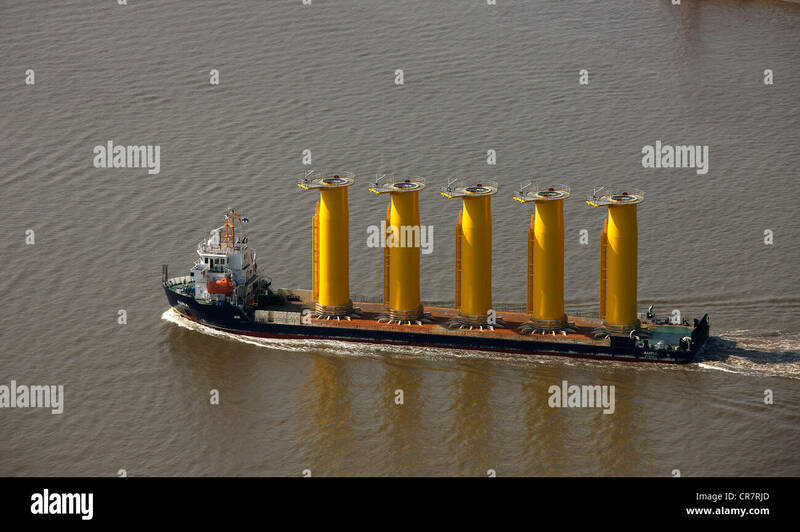 1968 built cruiseship Louis Aura inbound for Travemünde Ostpreussenkai. 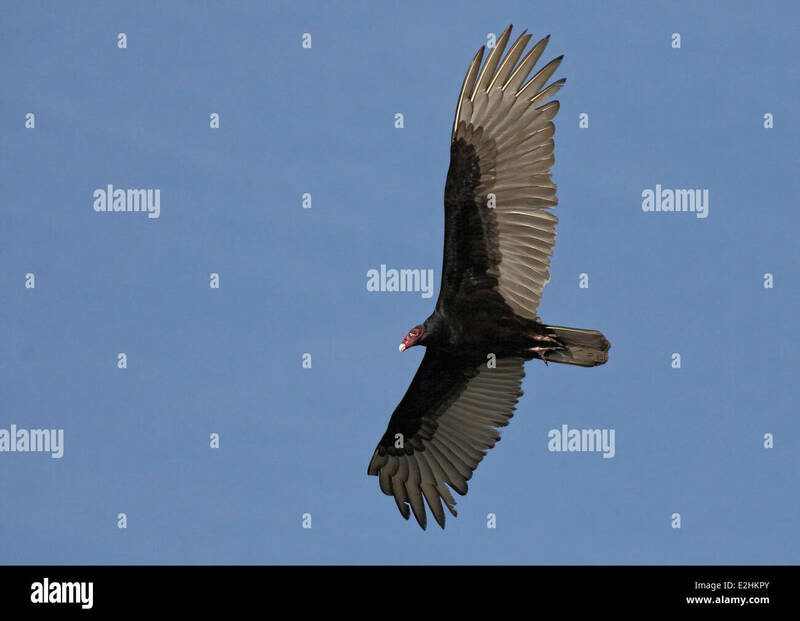 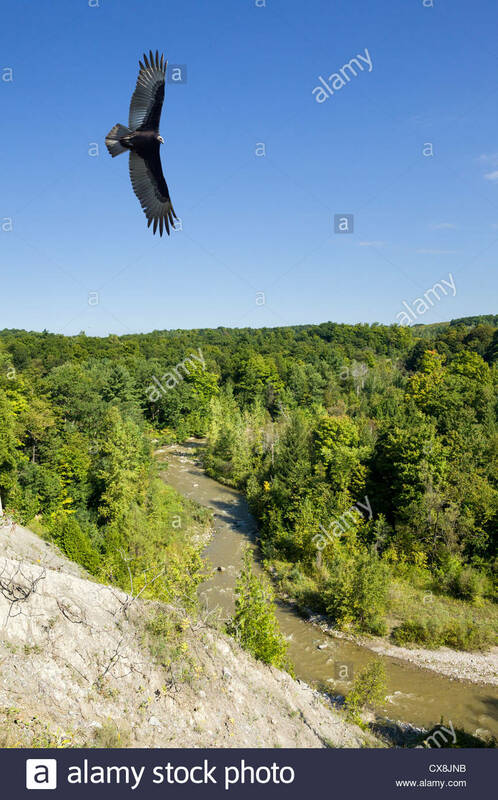 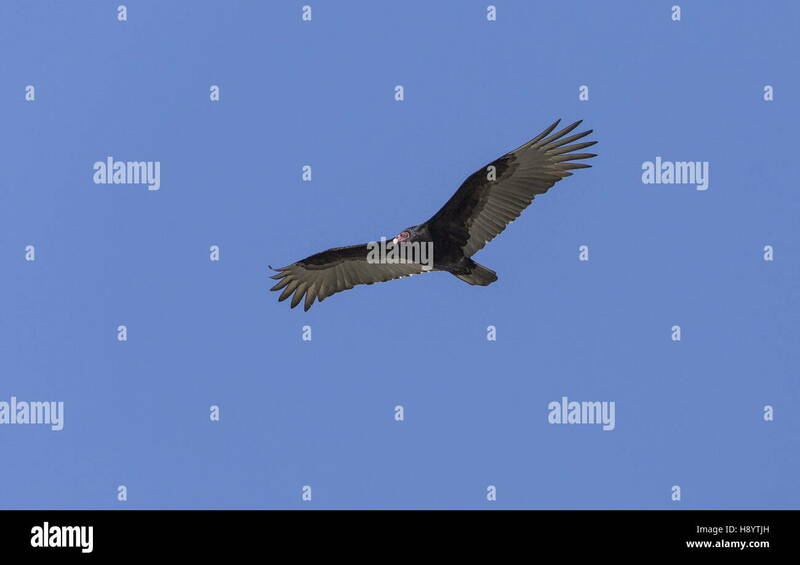 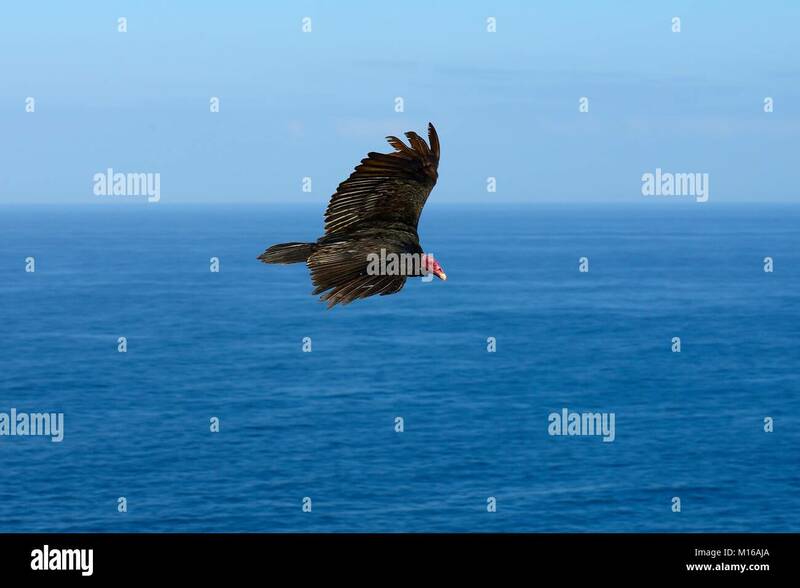 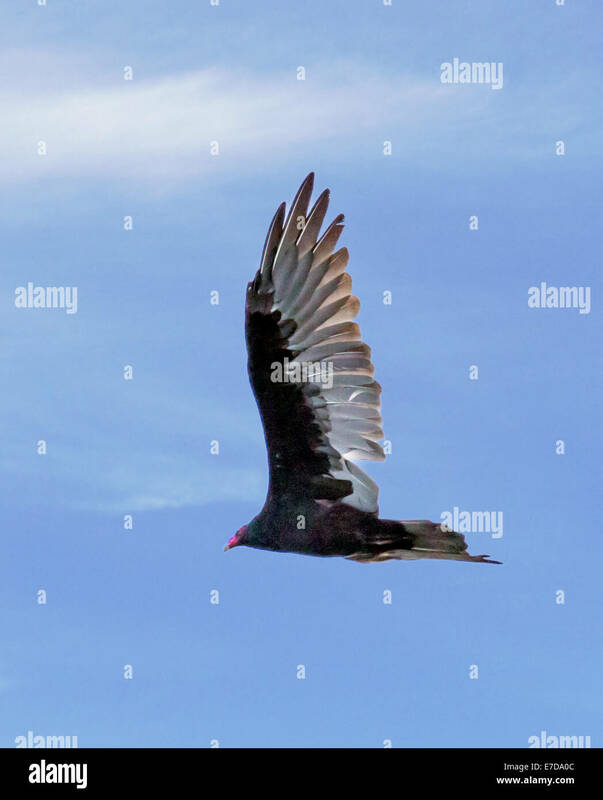 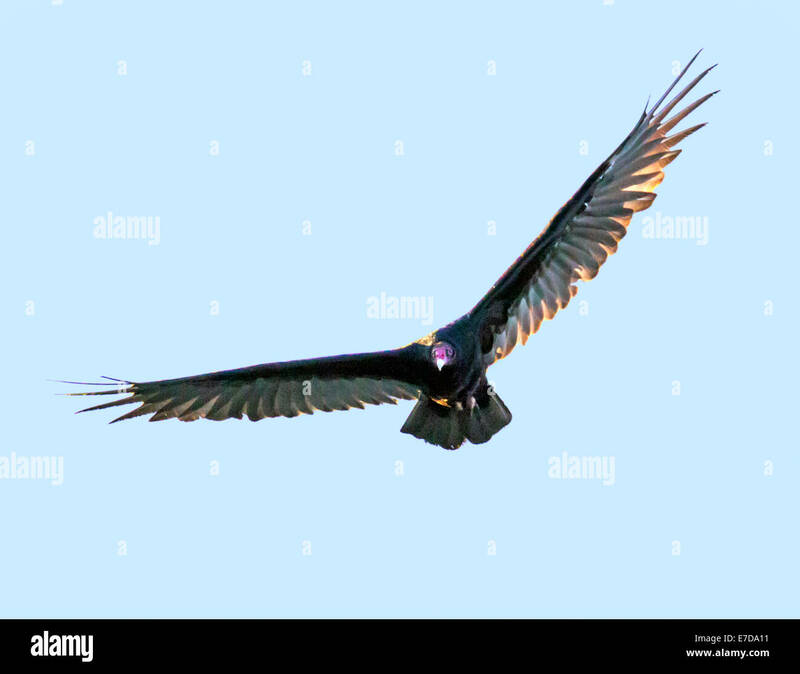 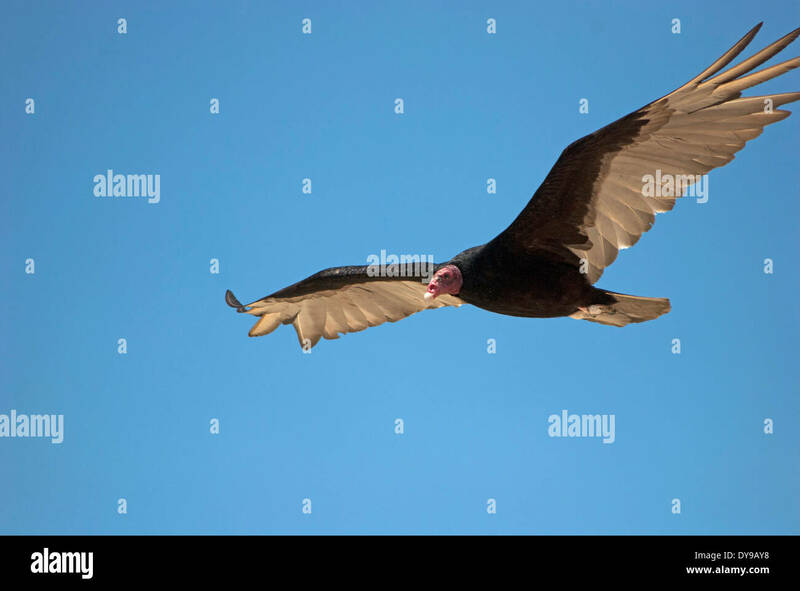 A turkey vulture, Cathartes aura, in flight. 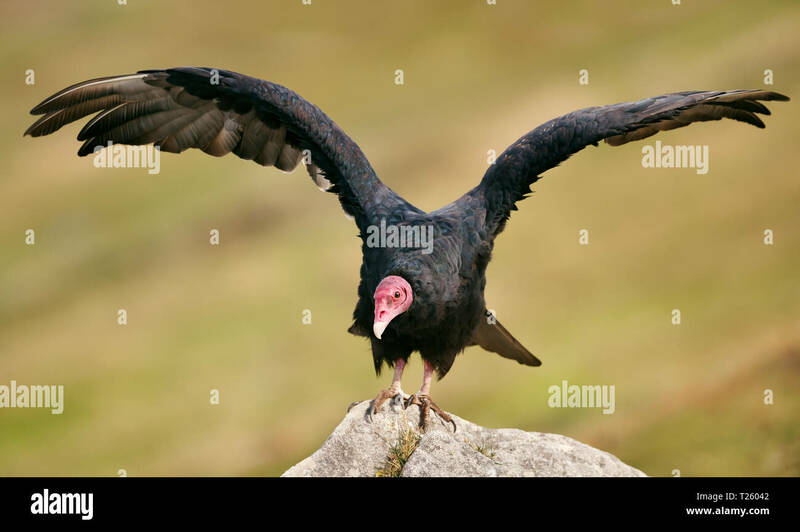 Turkey vulture (Cathartes aura) with open wings warming on a stone, Falkland islands. 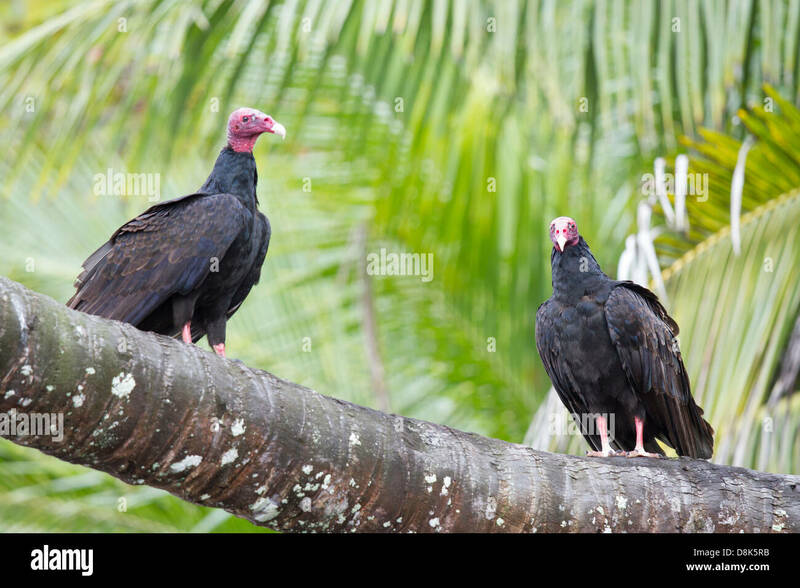 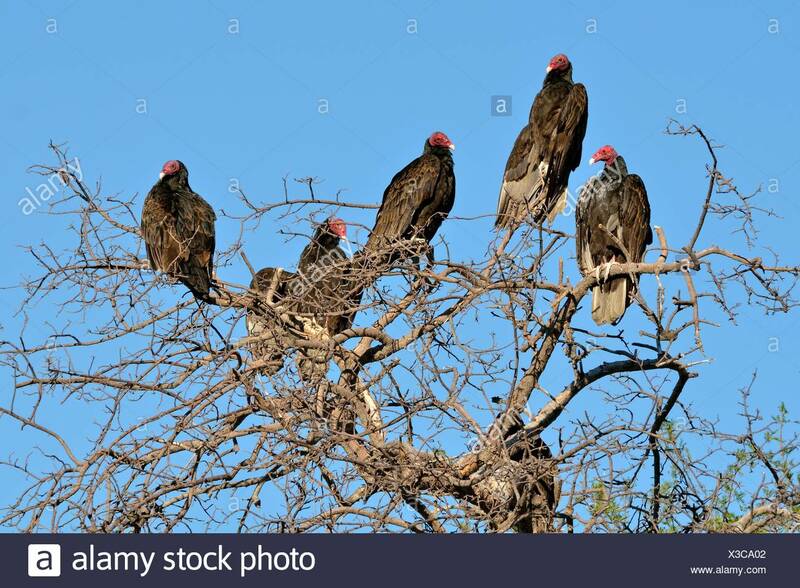 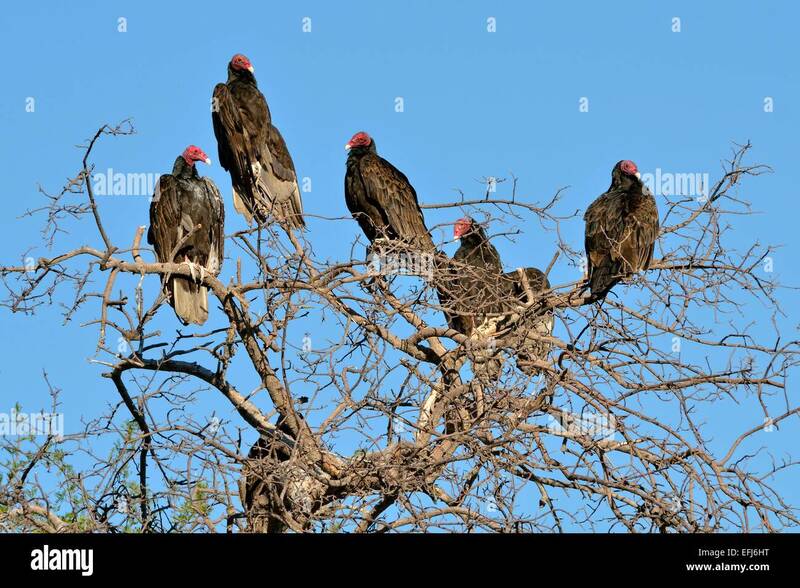 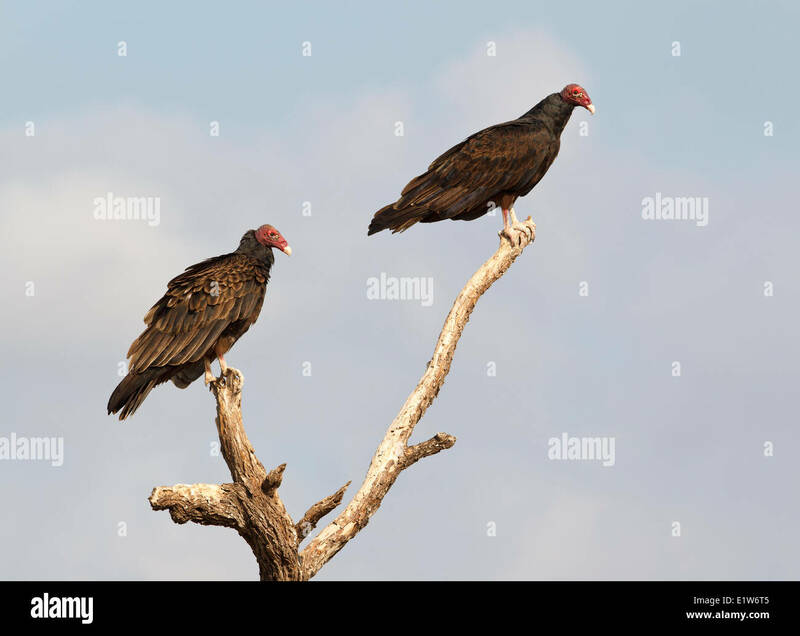 Tturkey vultures (Cathartes aura), Martin Refuge, near Edinburg, South Texas. 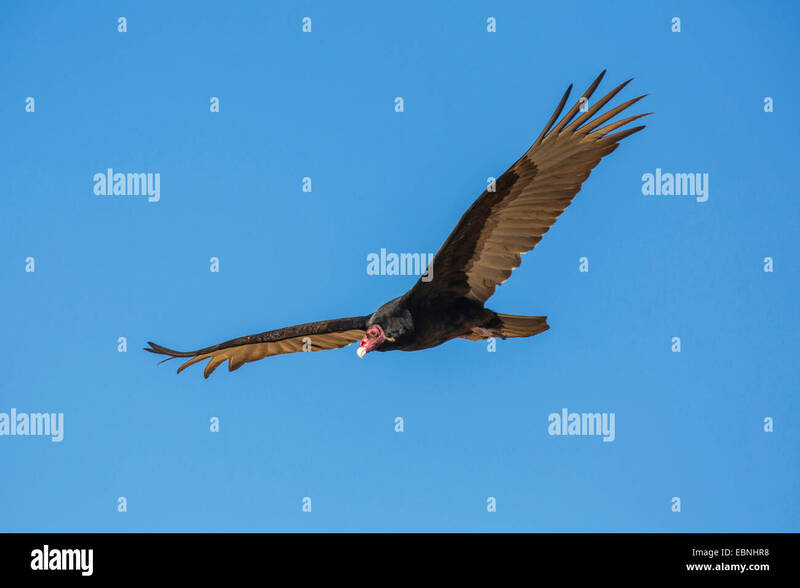 Turkey Vulture, (Cathartes aura), Socorro Nature Area, New Mexico, USA. 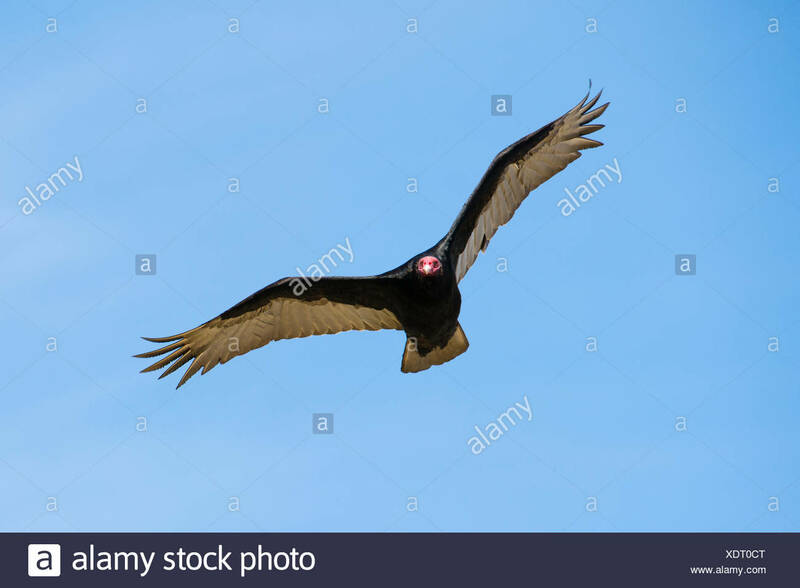 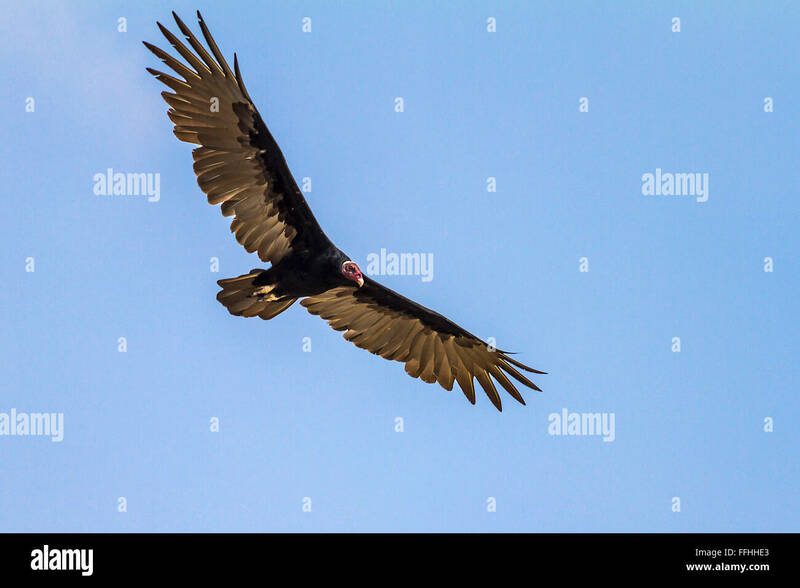 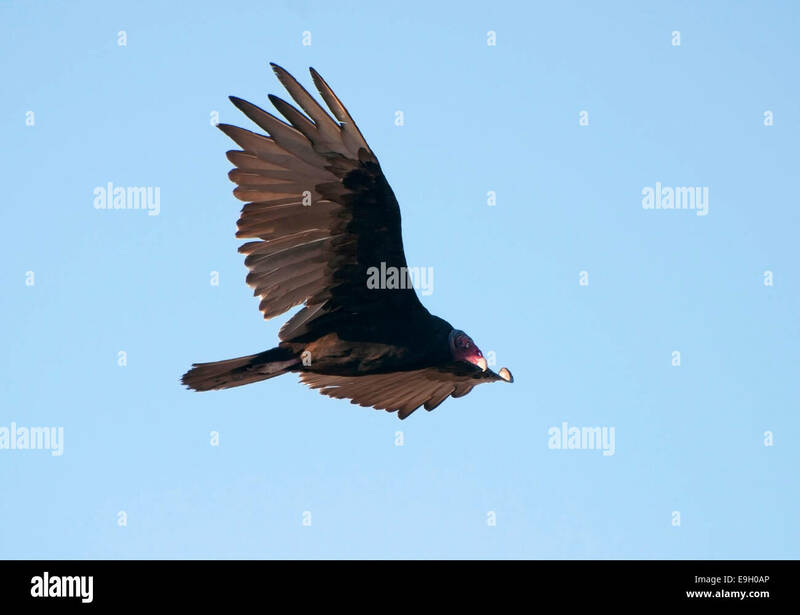 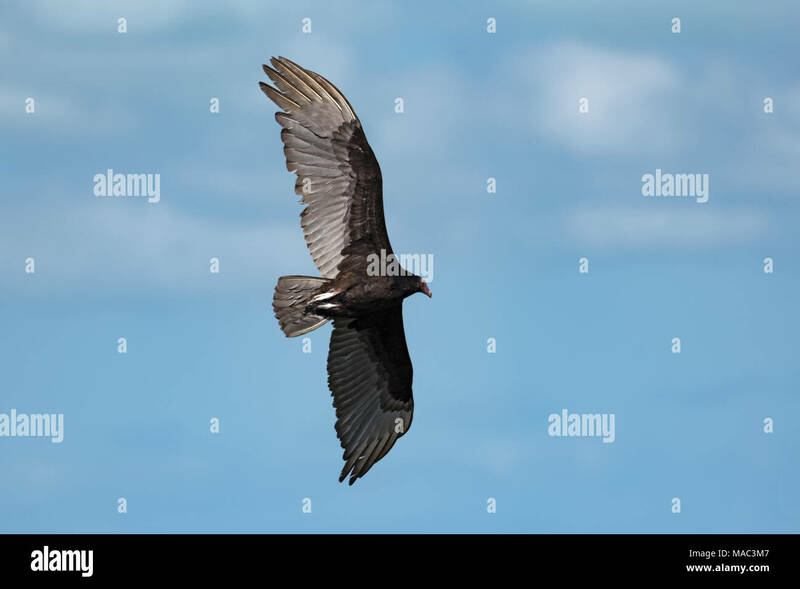 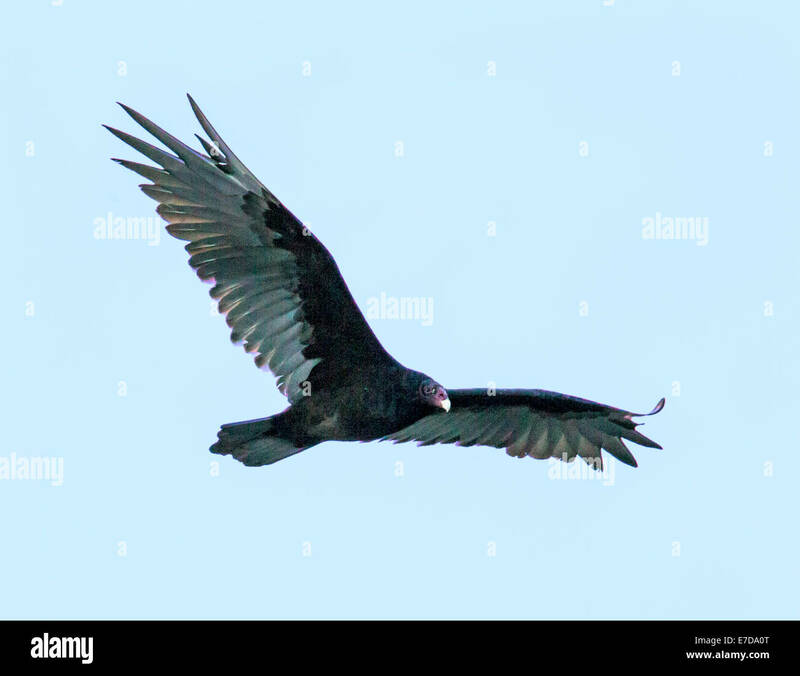 Turkey Vulture, Cathartes aura, in flight.